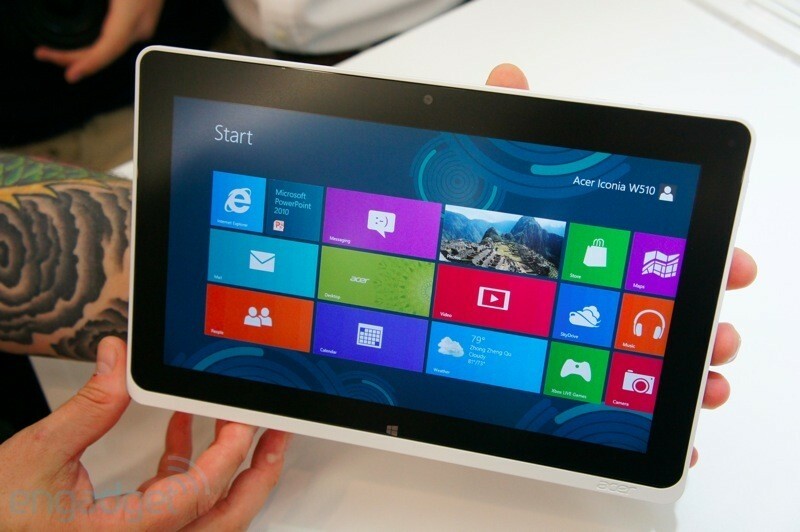 The 2012 Computex trade show in Taipei this year is definitely going to be the Windows 8 event. 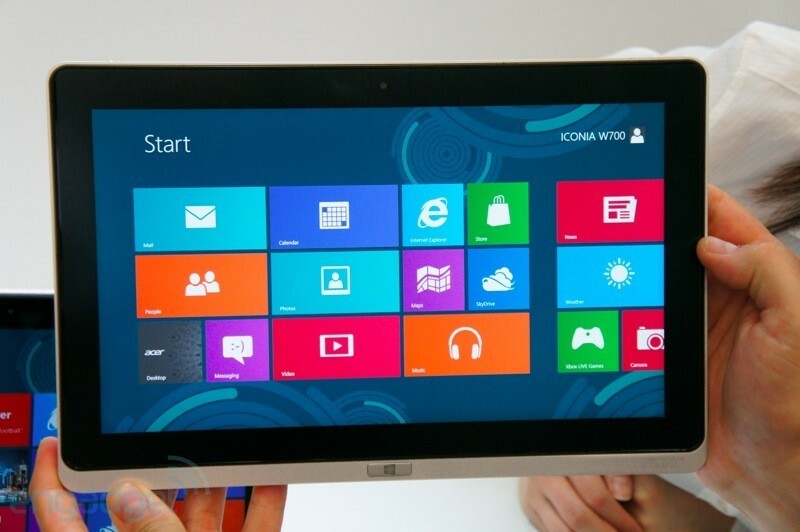 As the PC manufacturers are gearing up to show off new Windows 8 desktops, laptops and tablets designed to run Microsoft’s next version Windows operating system currently Windows 8 Release Preveiw. 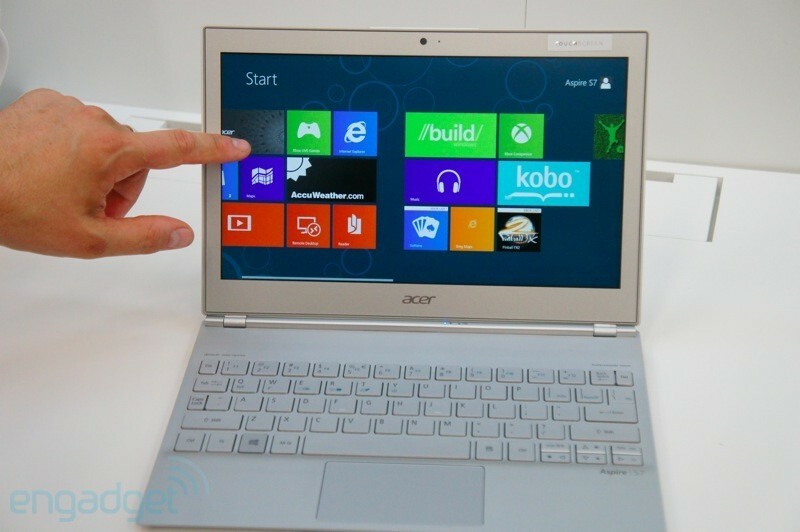 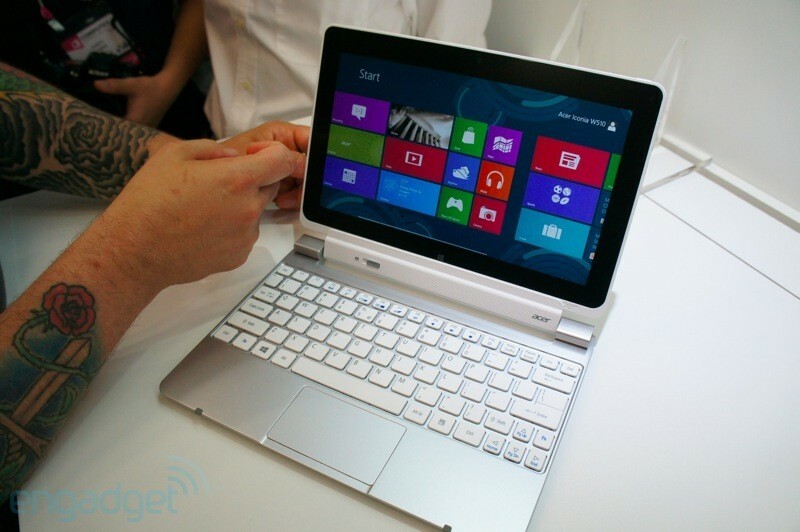 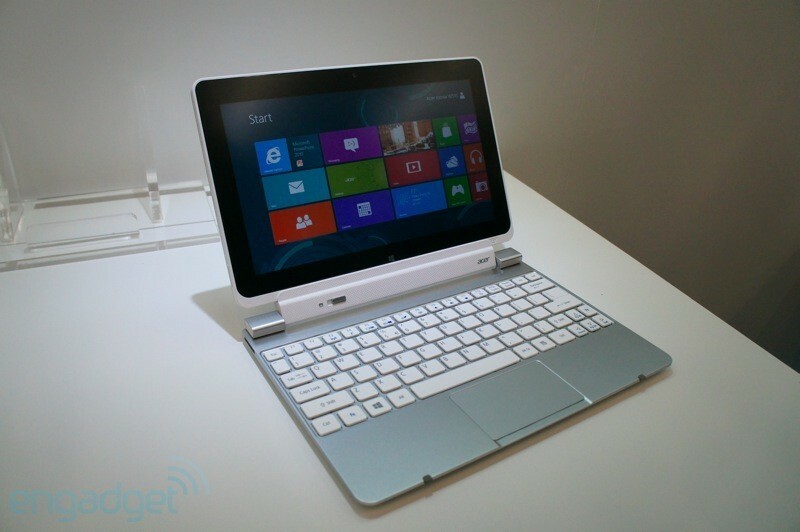 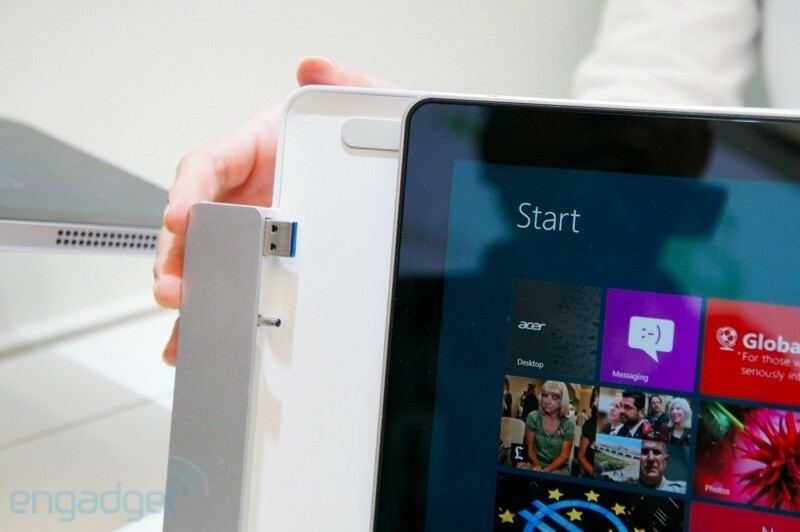 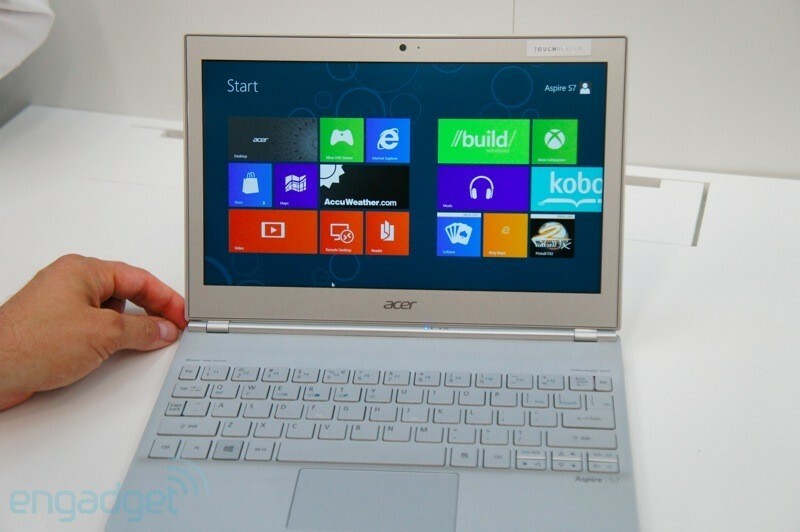 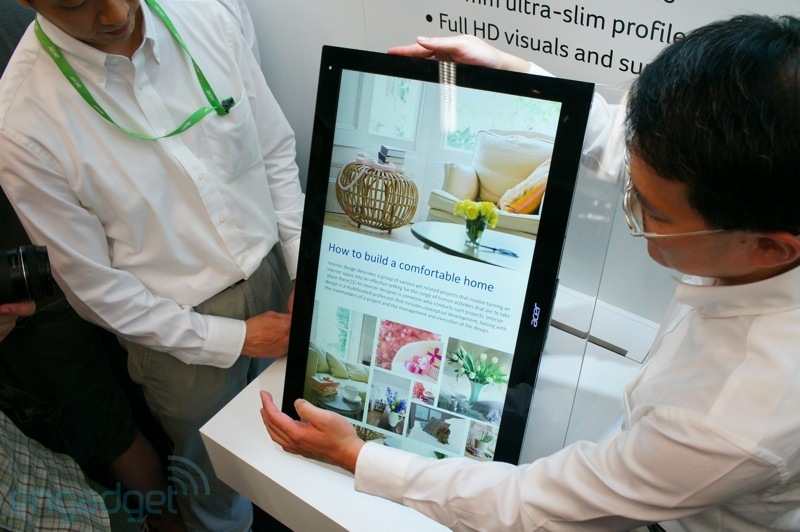 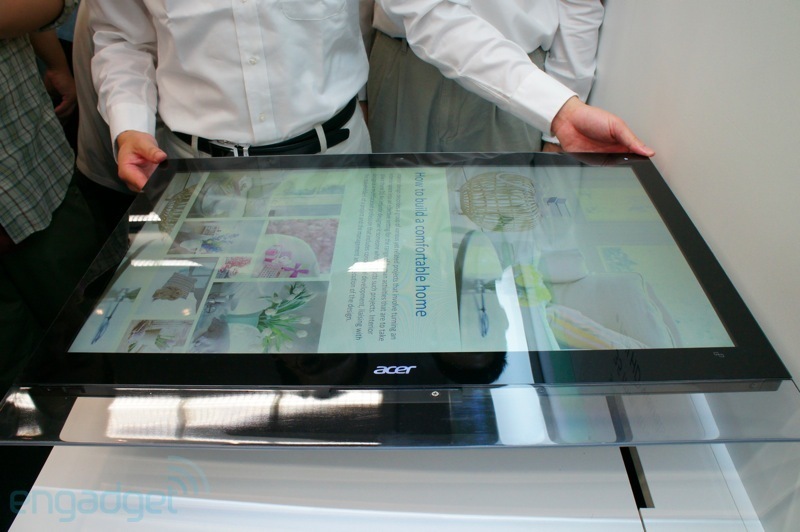 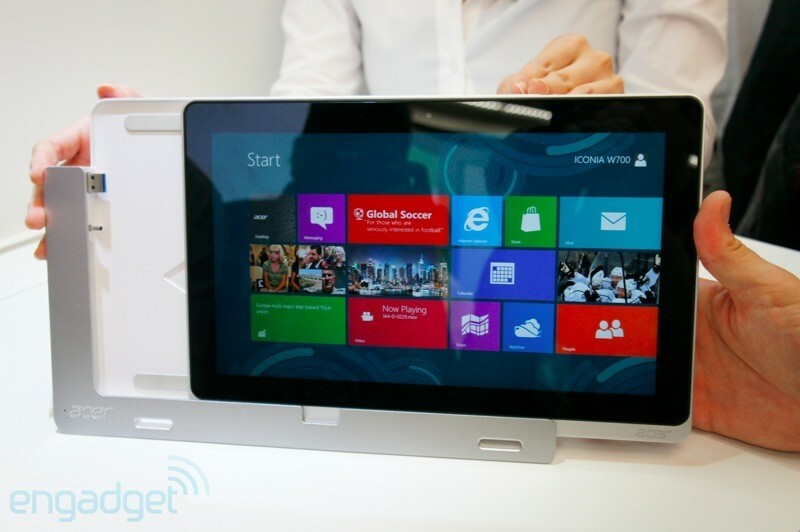 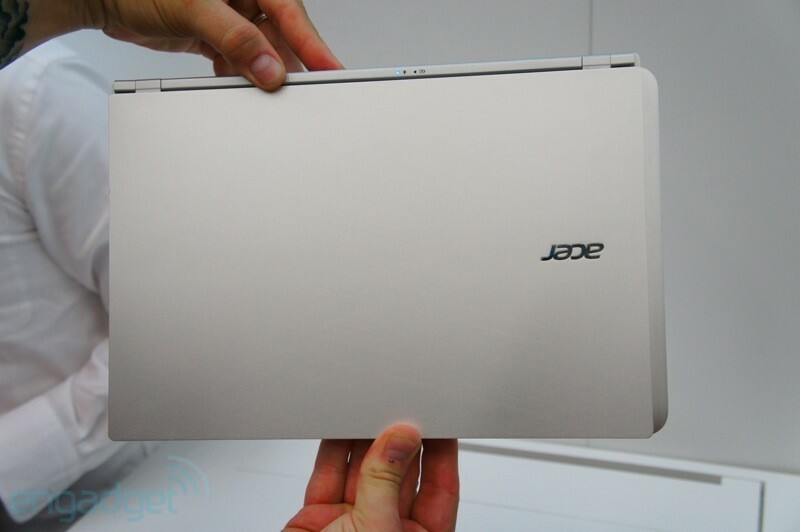 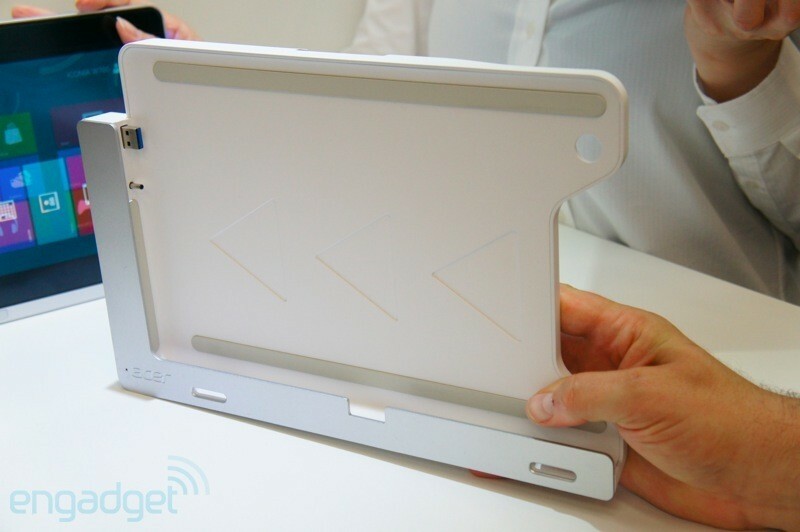 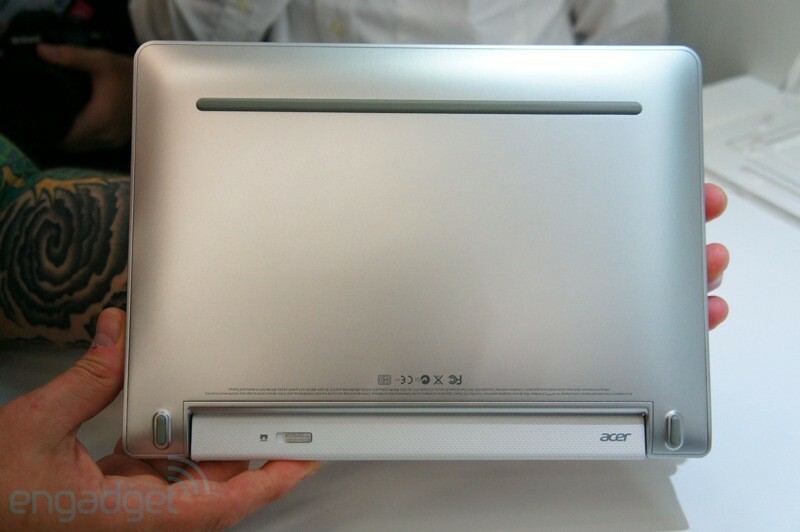 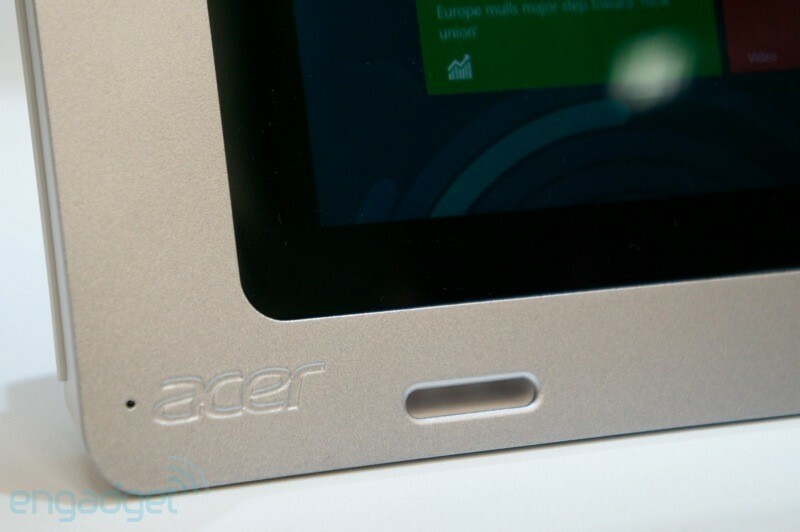 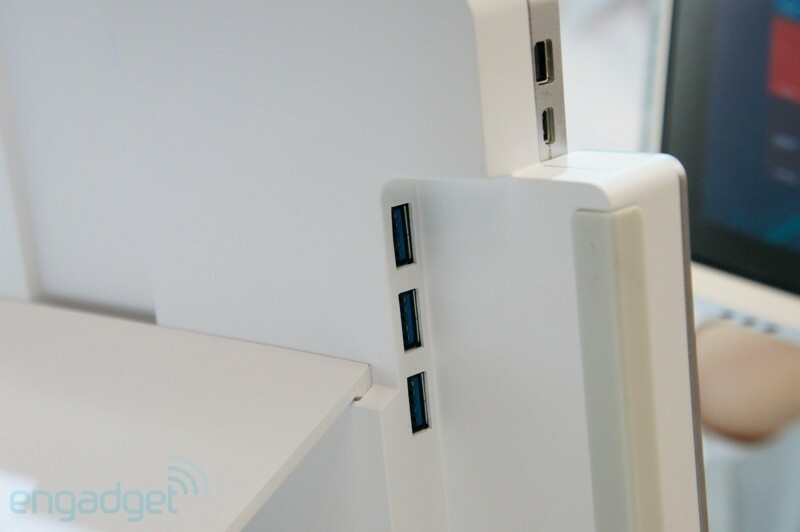 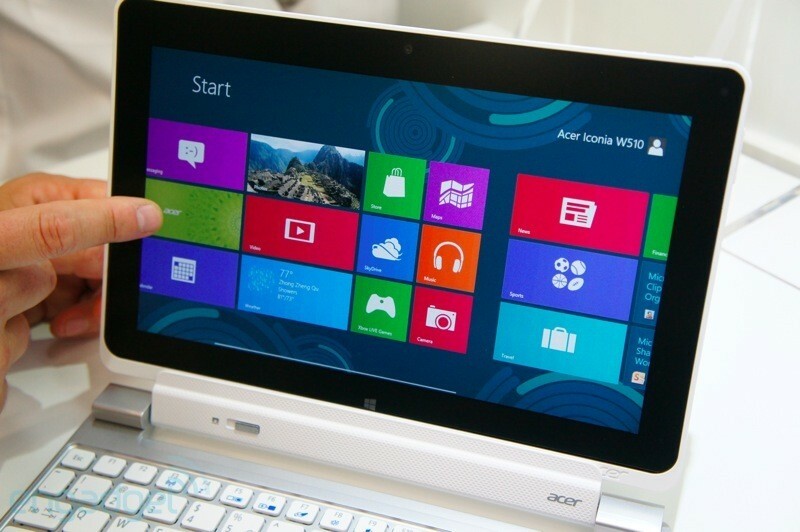 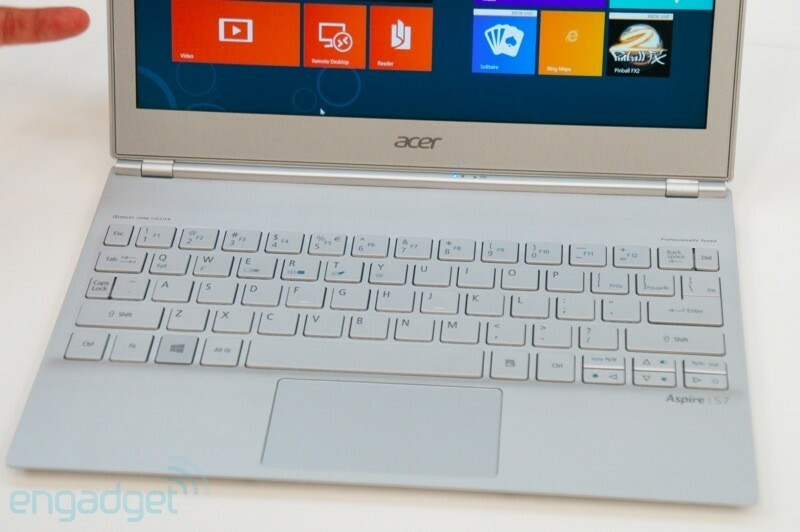 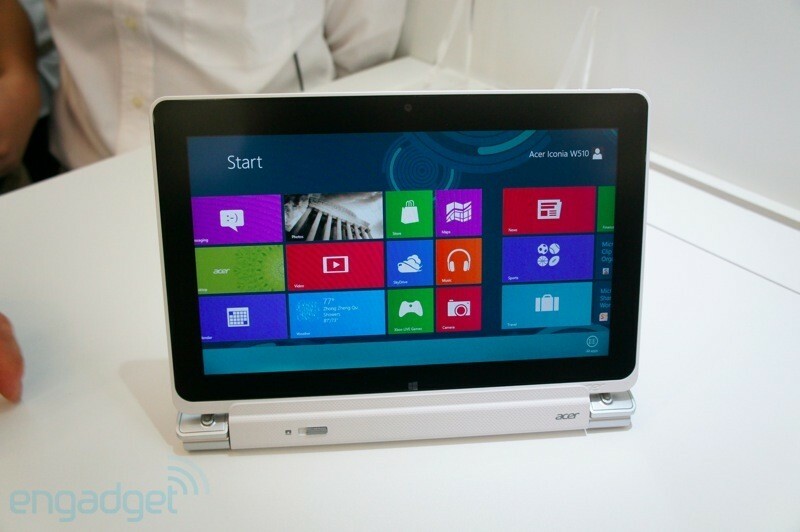 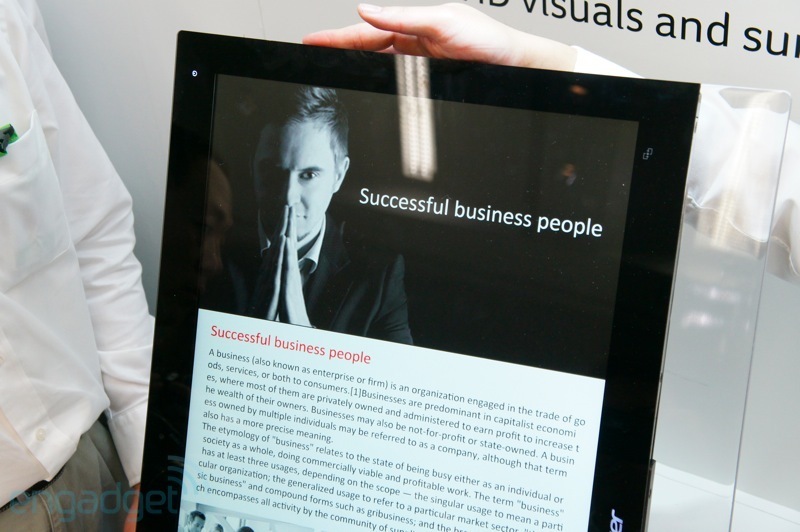 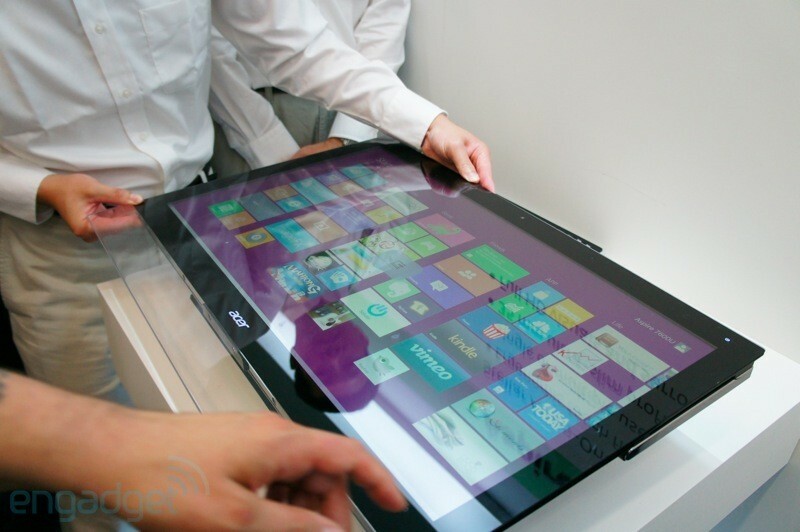 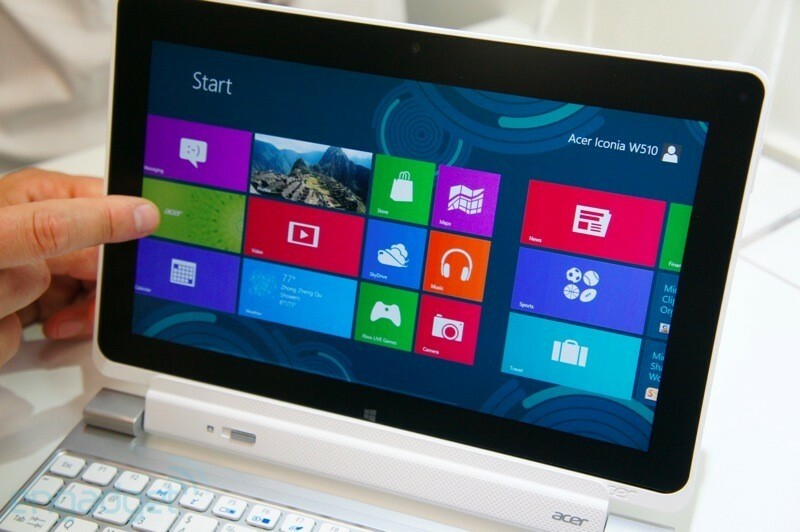 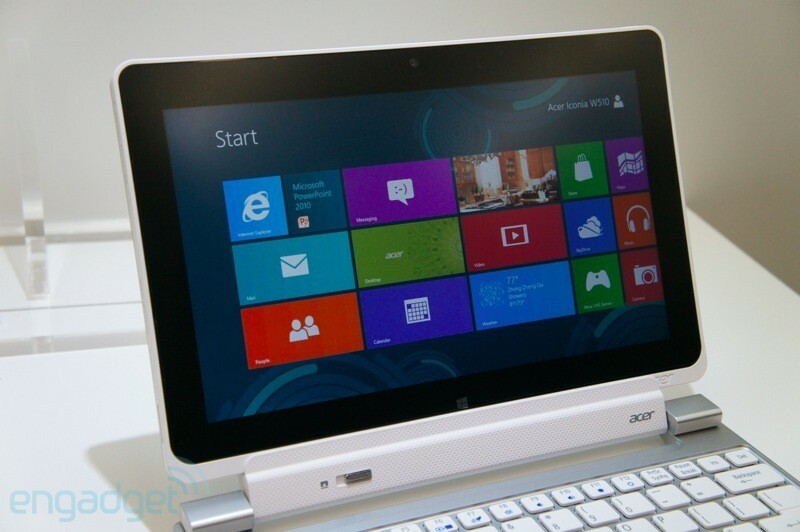 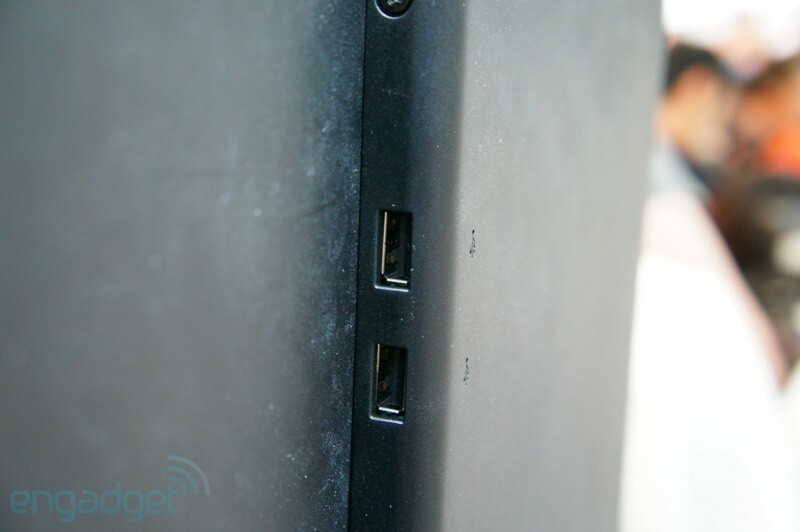 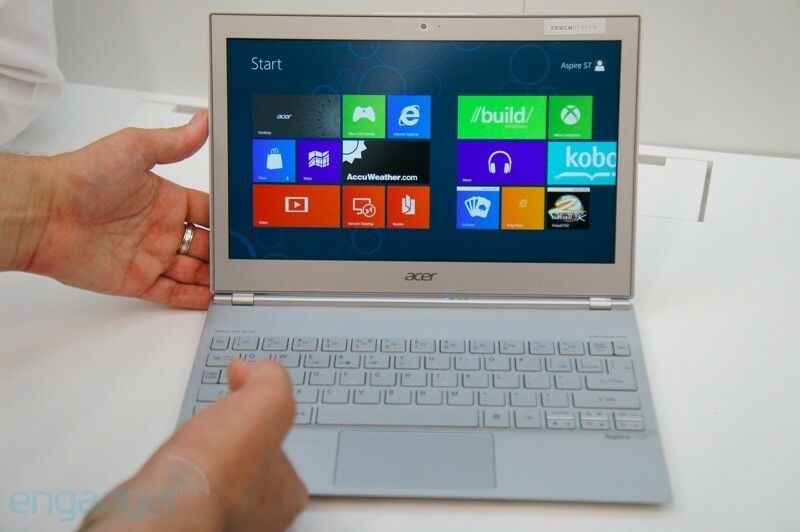 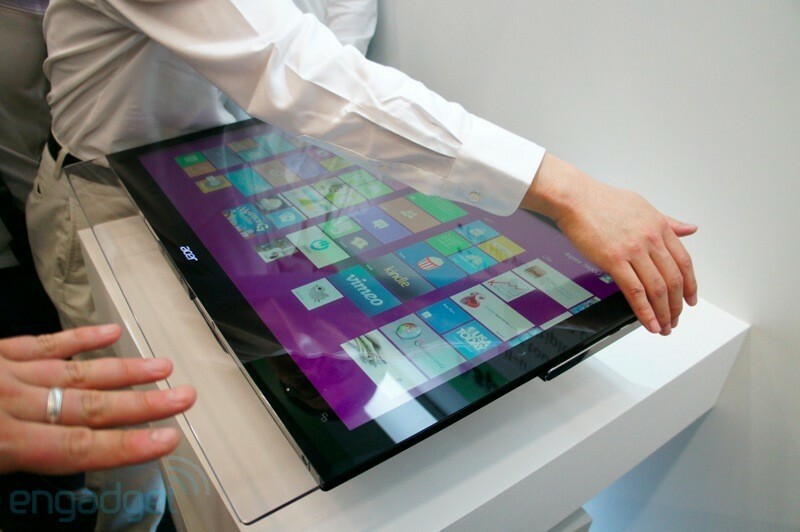 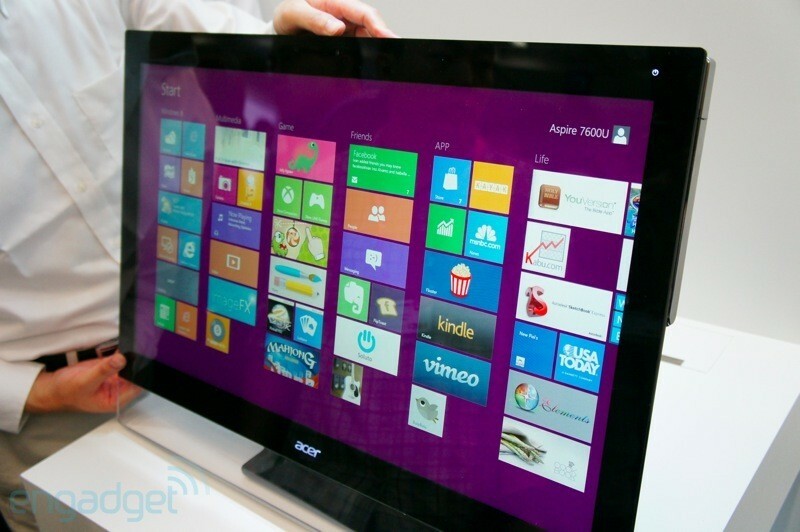 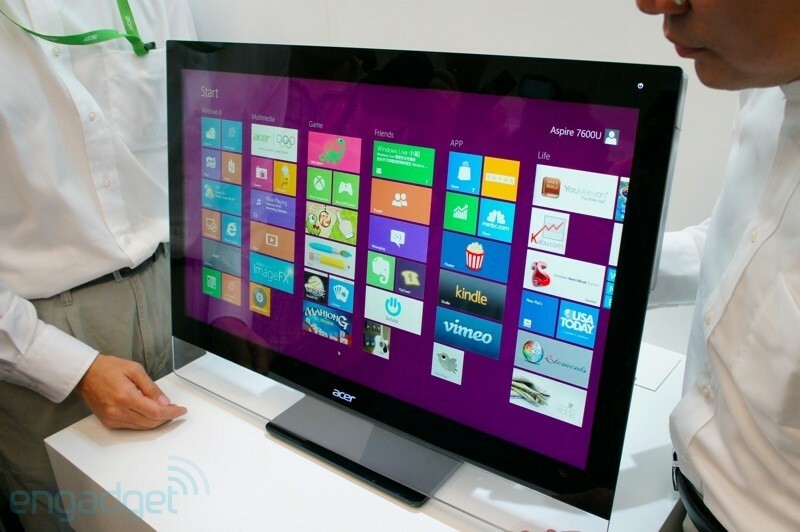 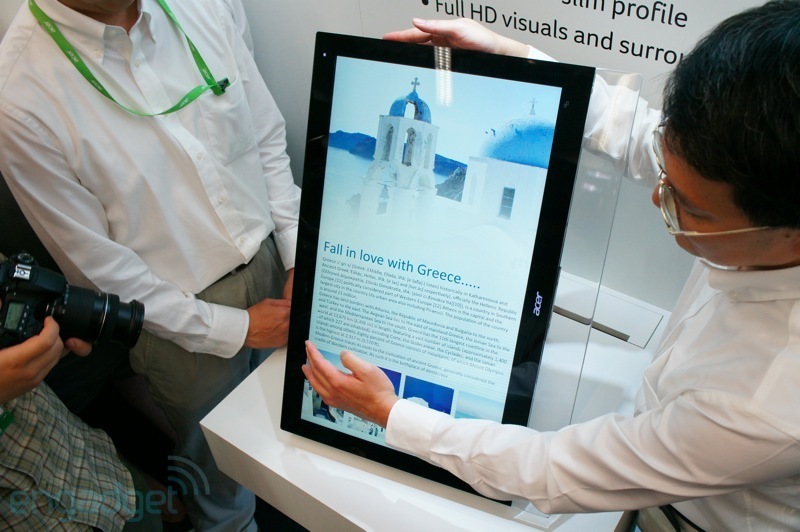 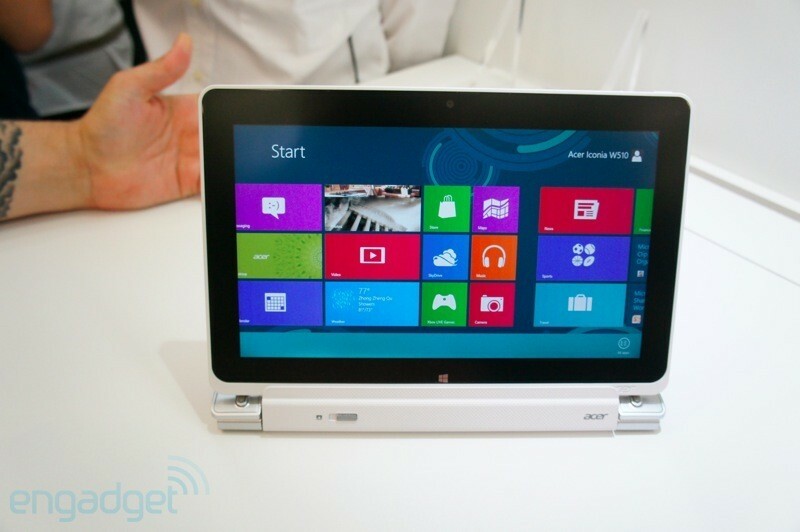 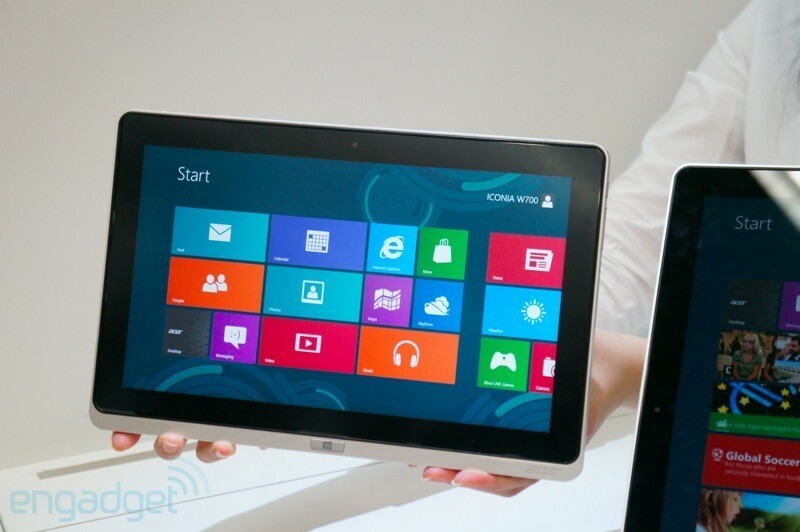 Acer becomes the first technology company to annoince a series of “out of the box” Windows 8 devices. 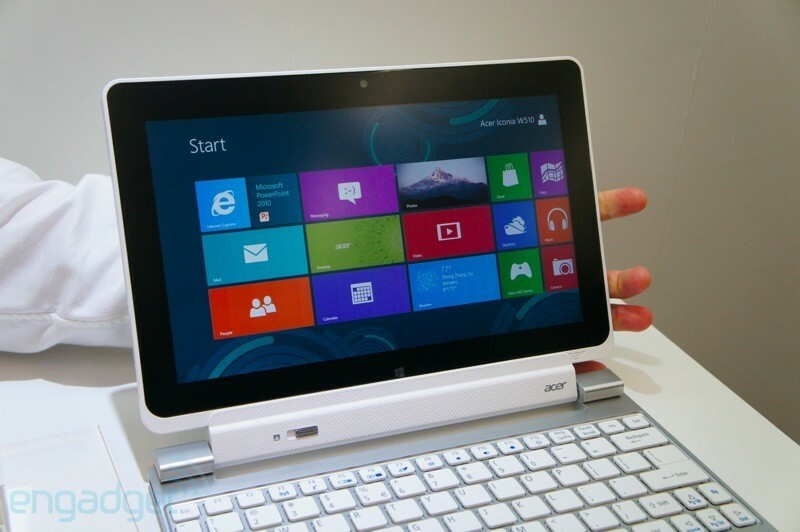 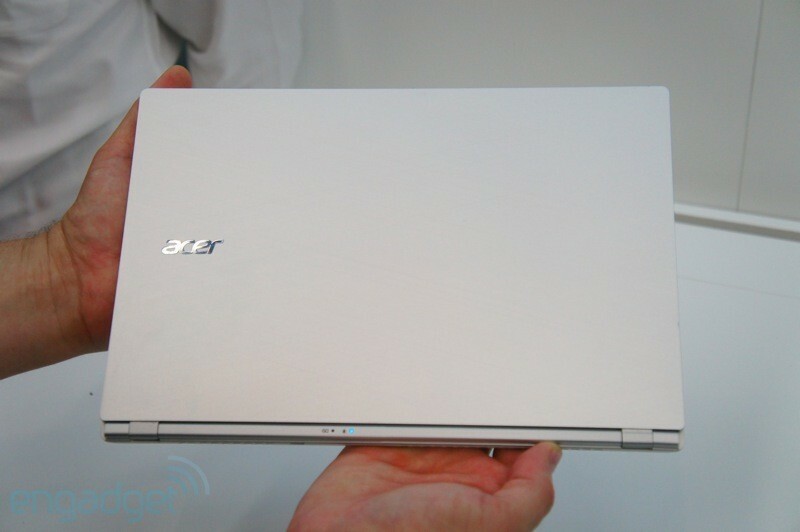 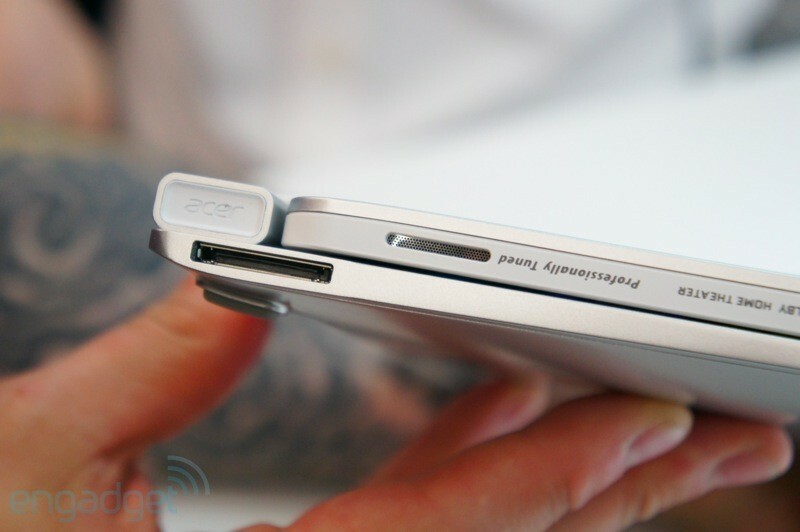 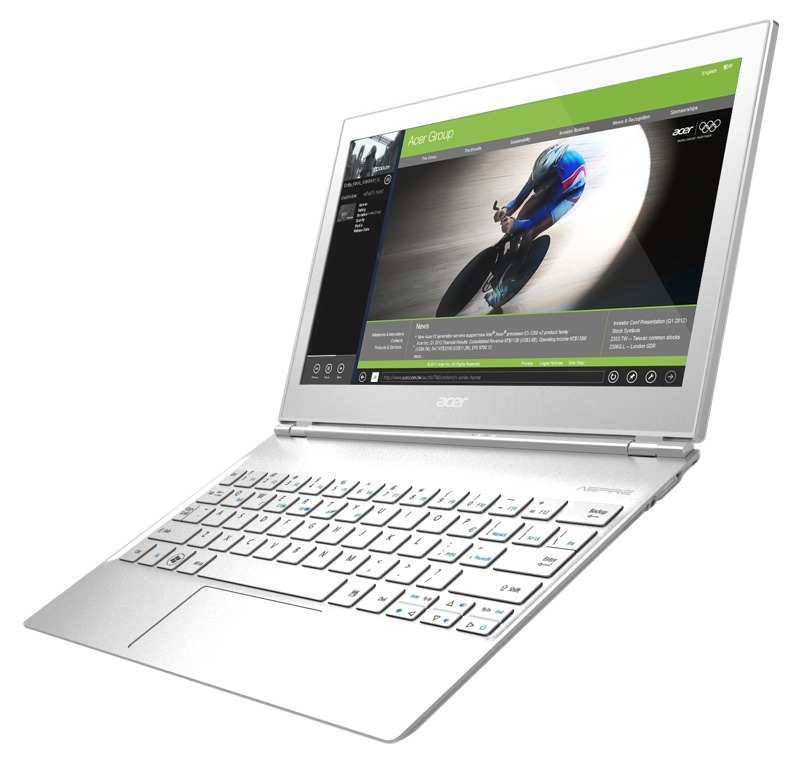 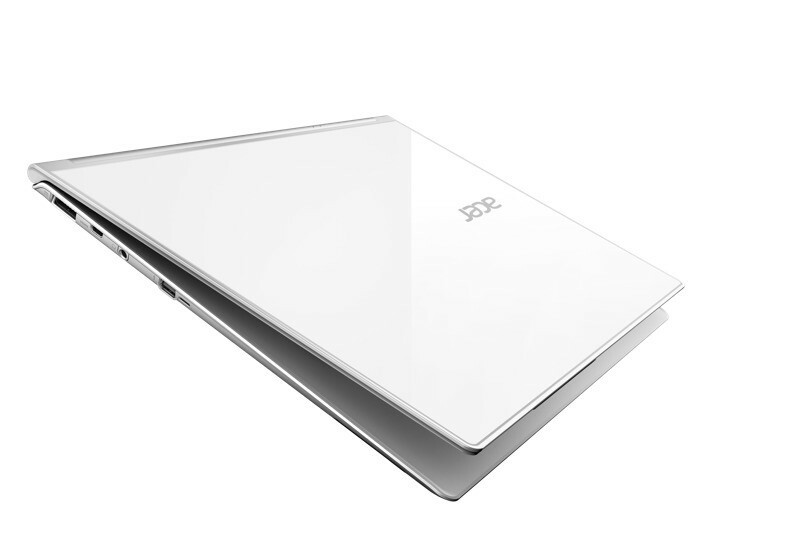 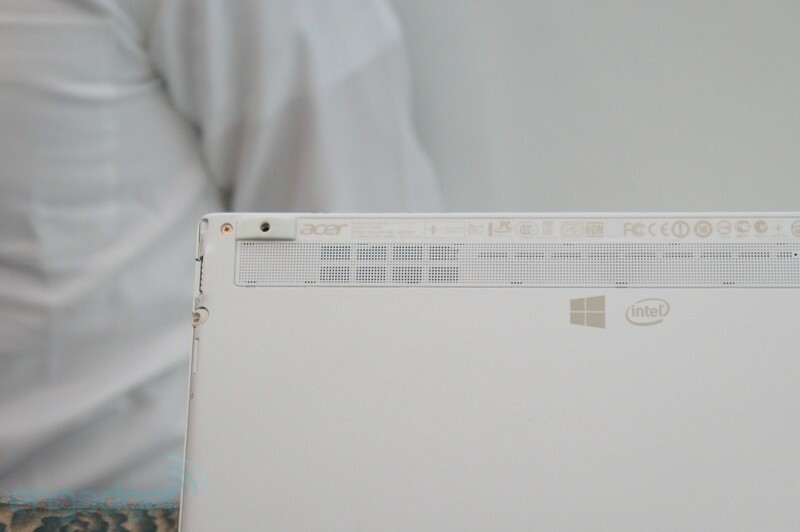 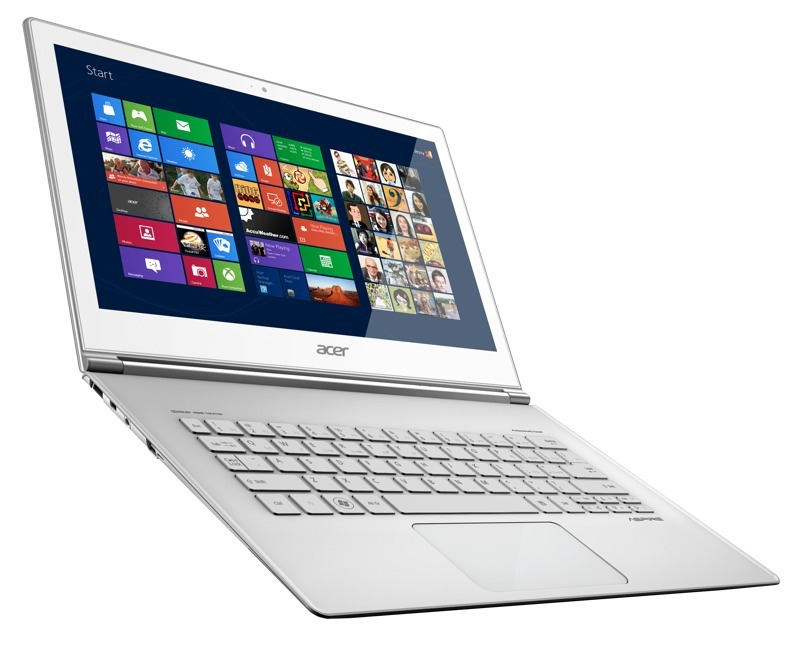 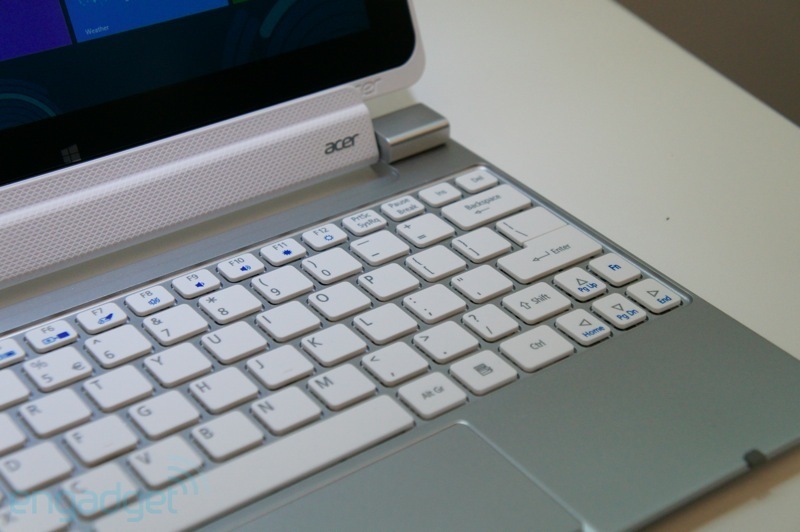 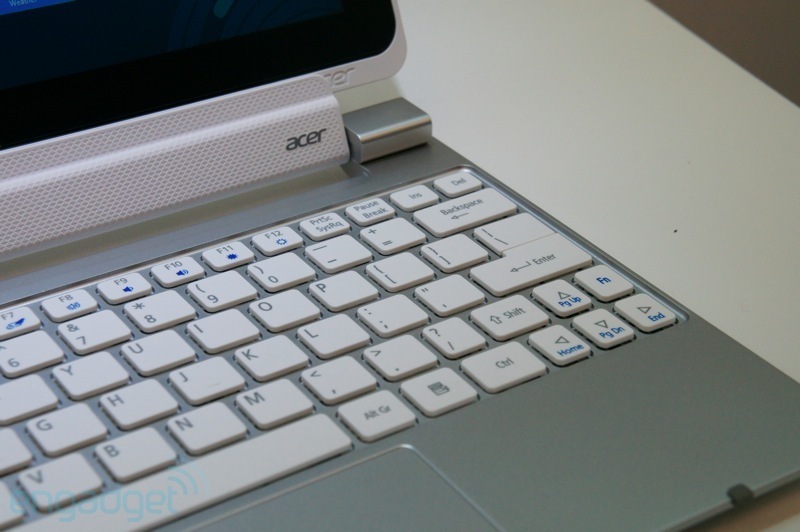 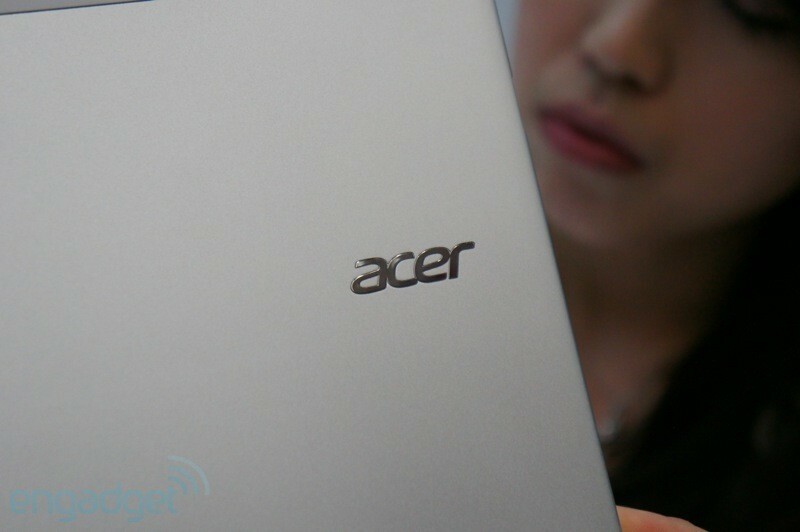 The company today revealed: Acer Aspire S7 Ultrabook Series for Windows 8, Acer Windows 8 all-in-one U Series, Acer Iconia W700, and Acer Iconia W510 Windows 8 Tablets. 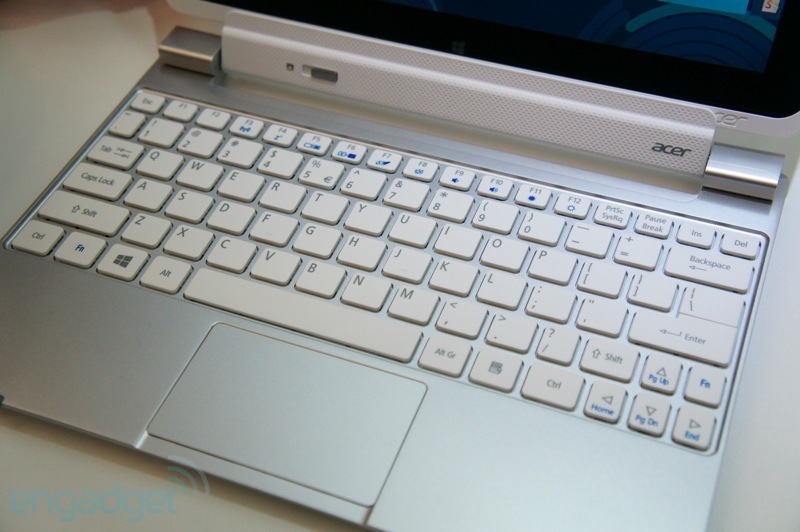 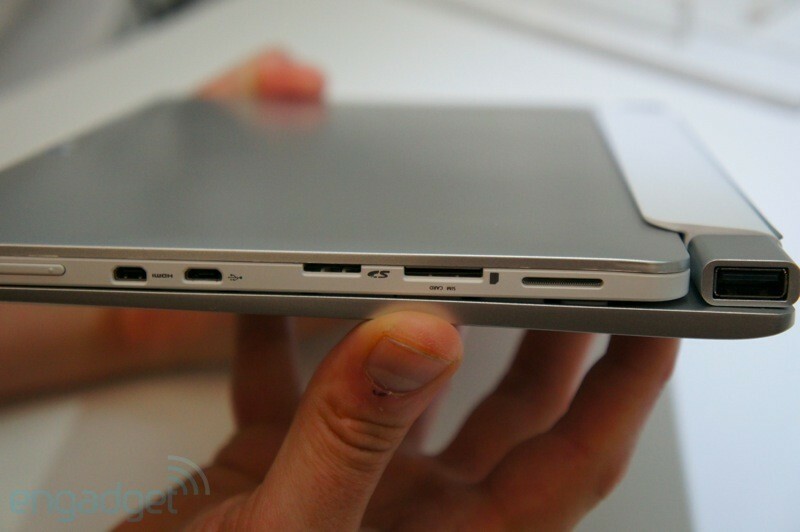 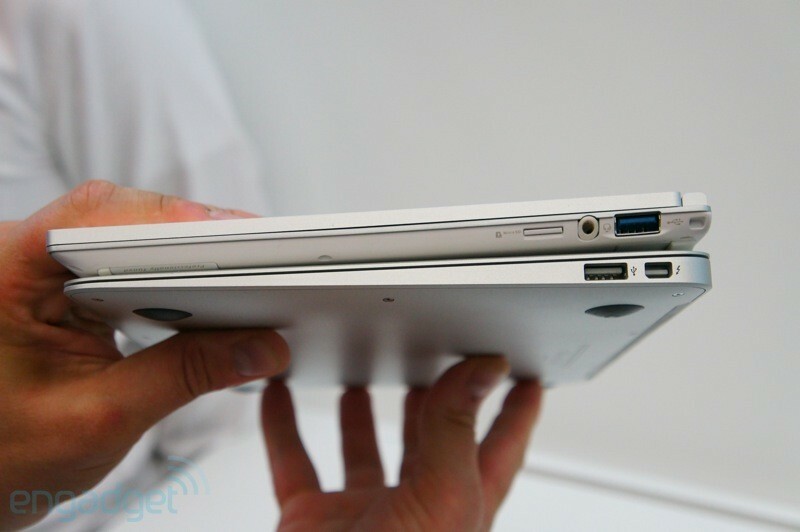 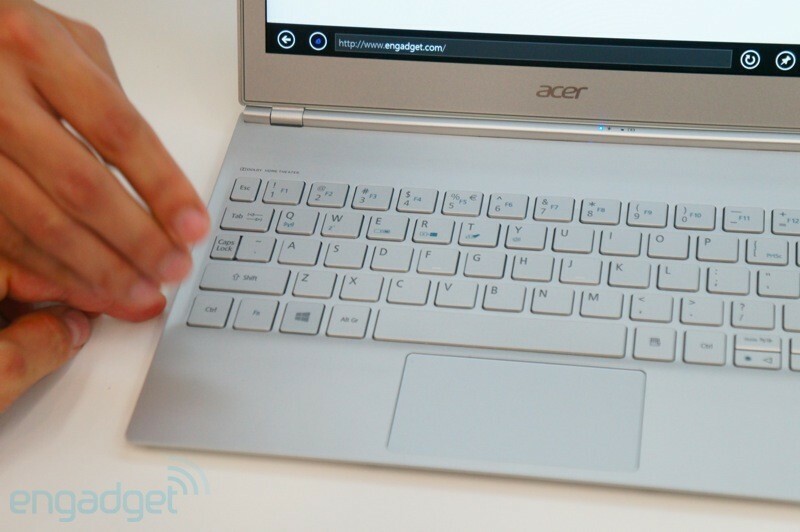 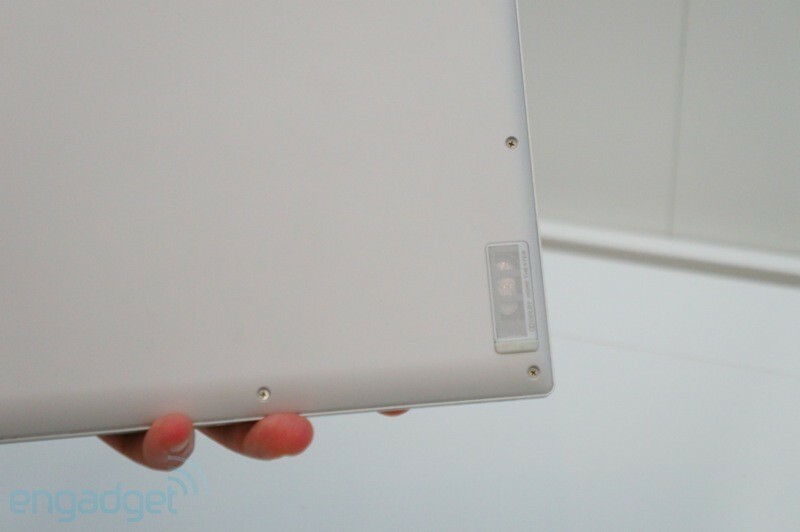 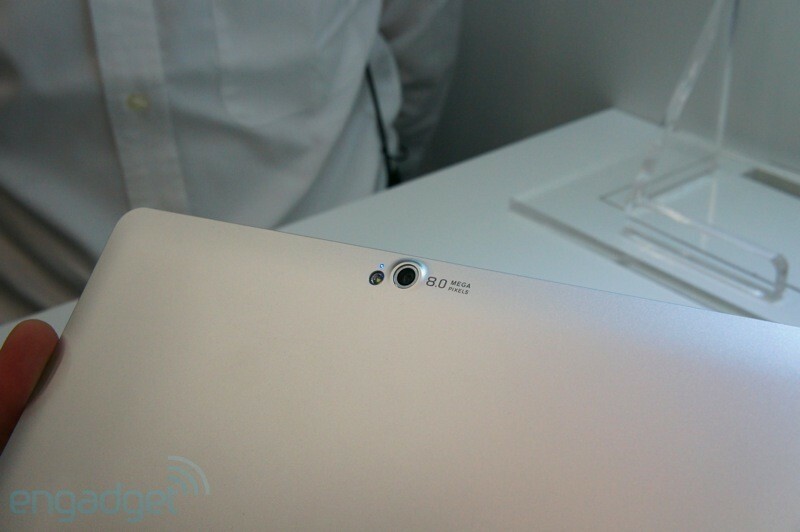 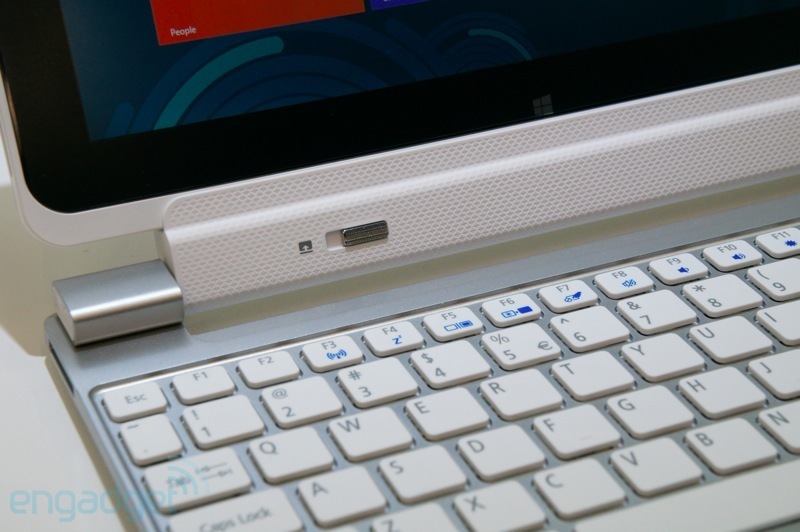 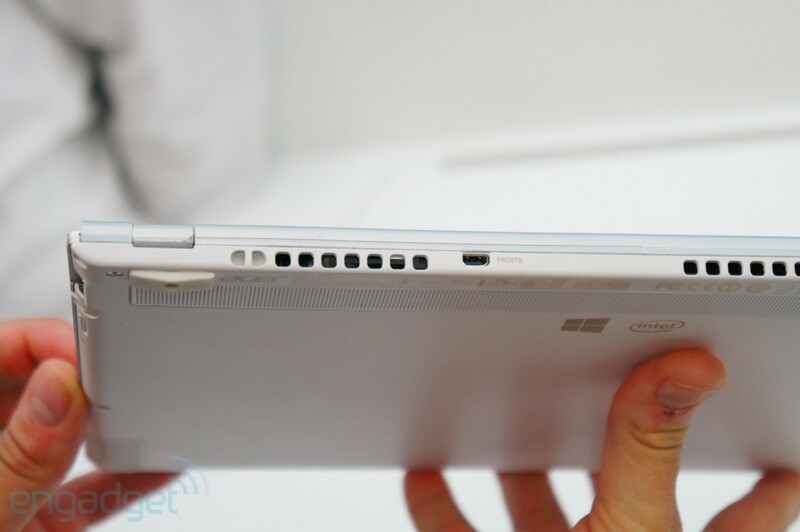 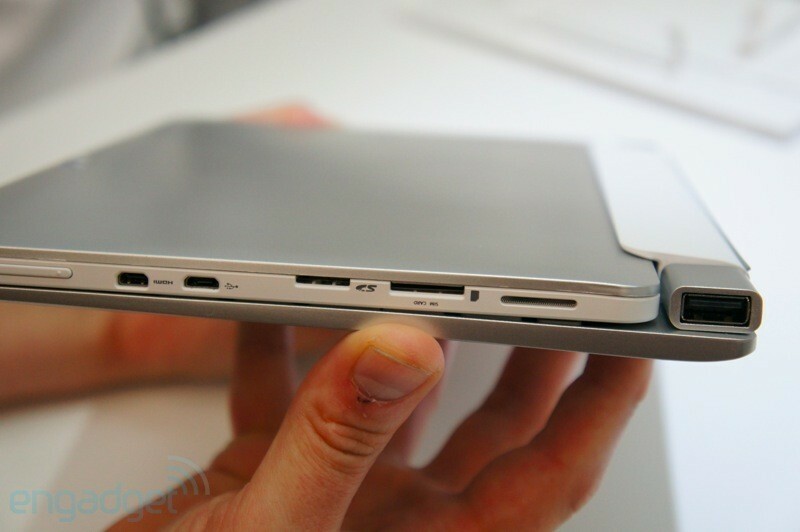 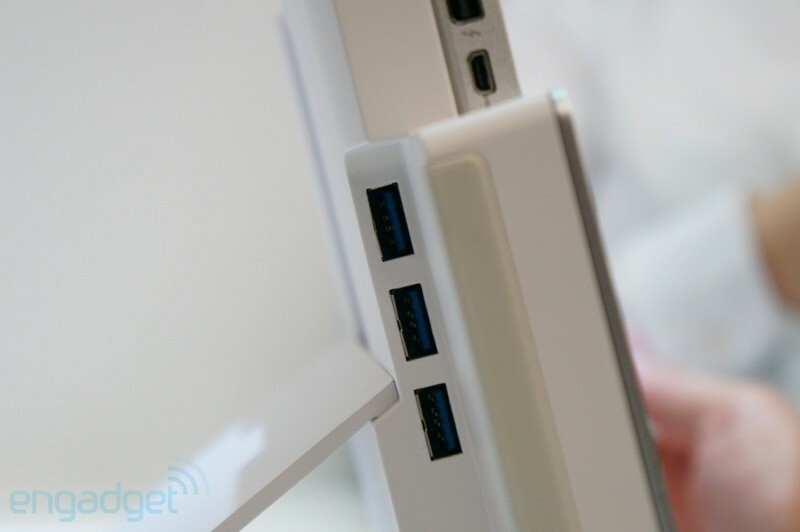 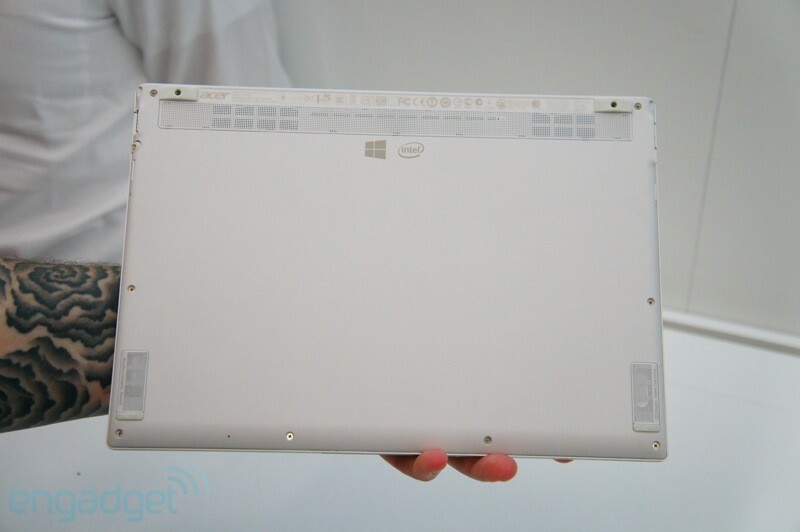 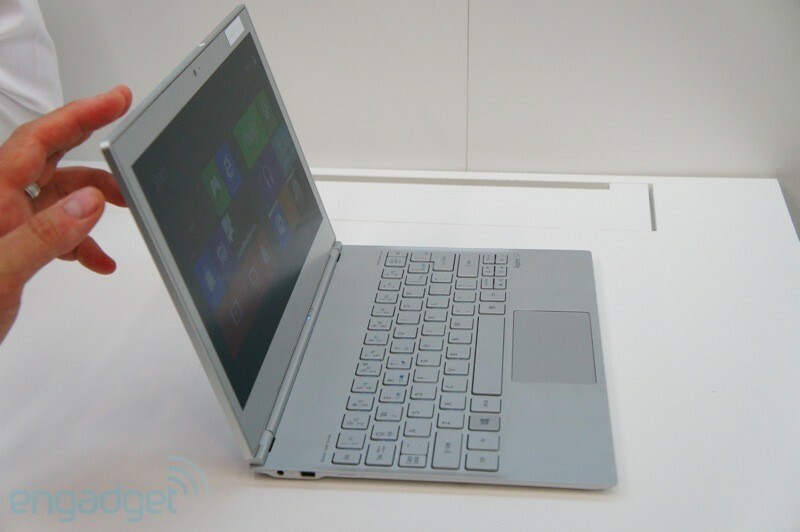 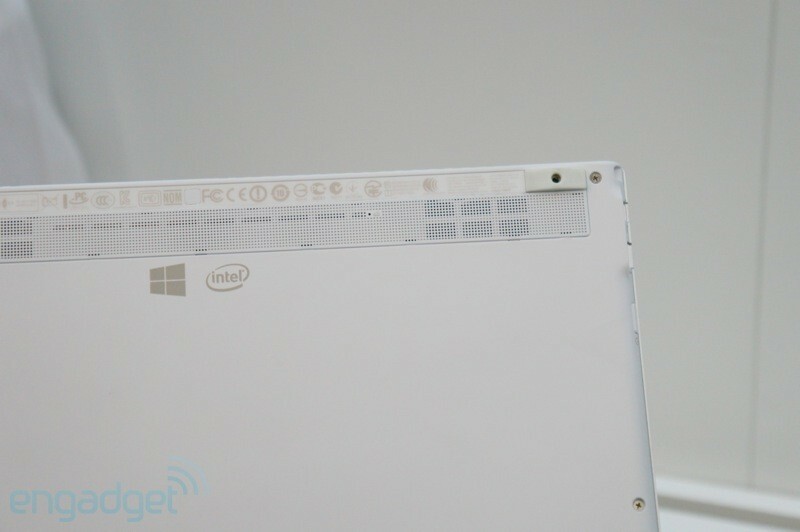 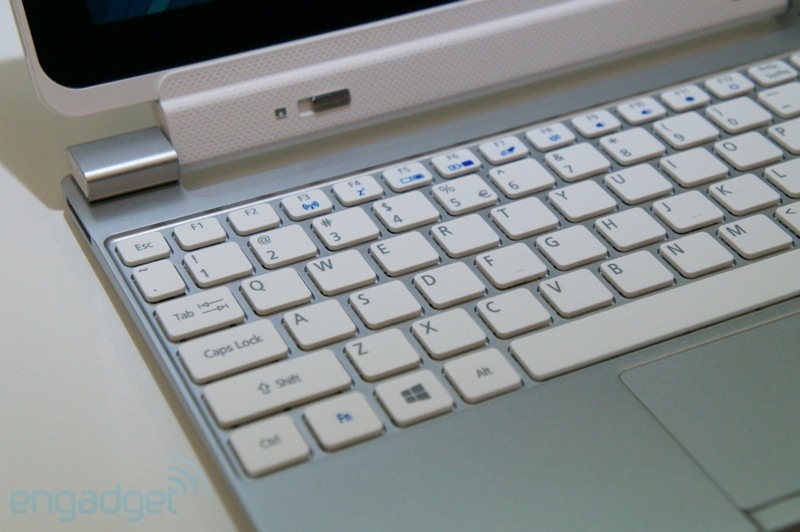 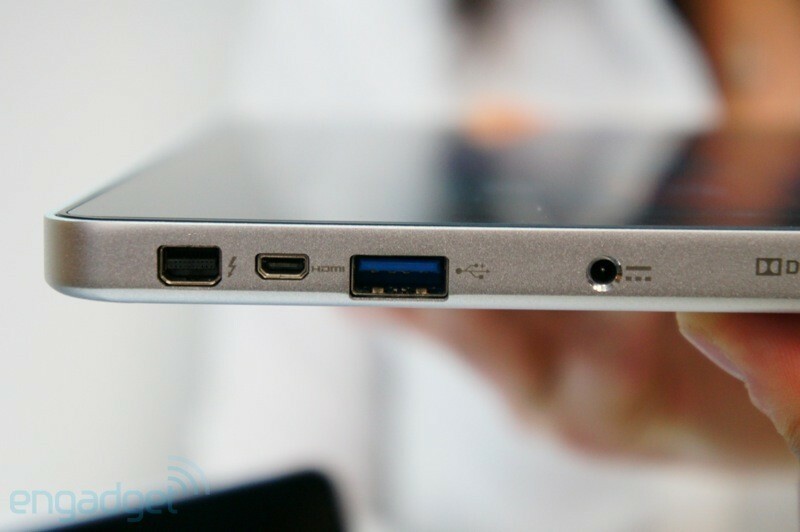 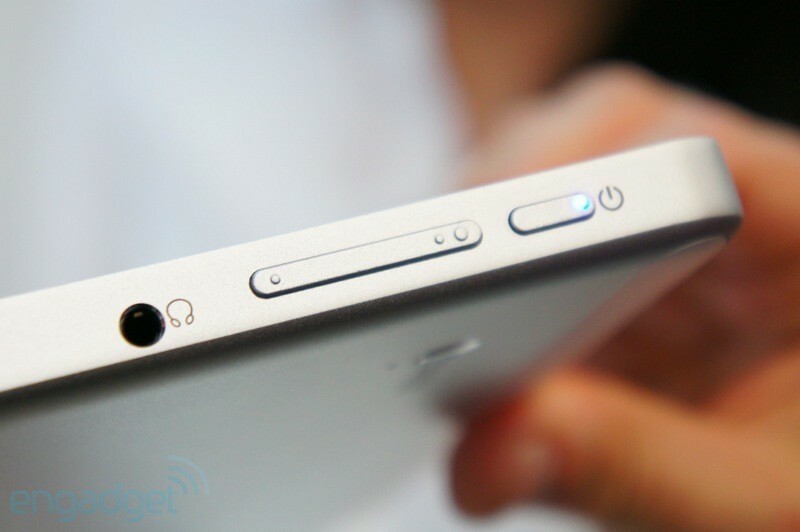 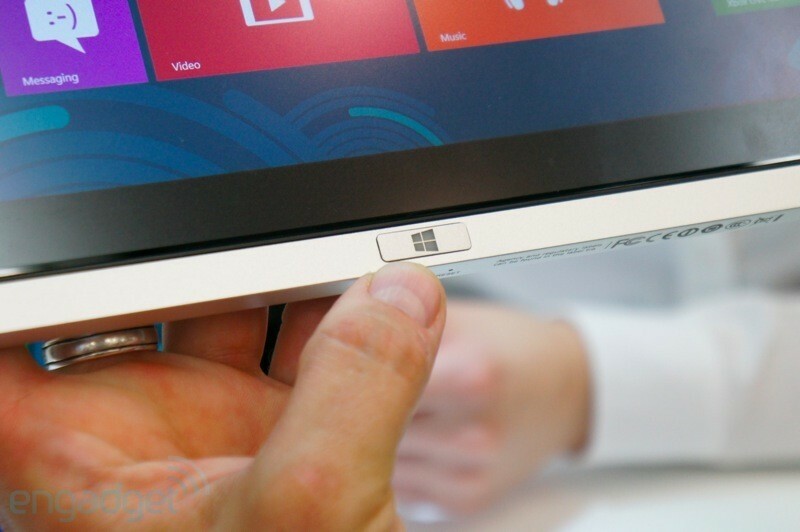 Aspire S7 will have a touch screen for using the Metro UI and will also come in an 11.6 inch and a 13.3 inch model. 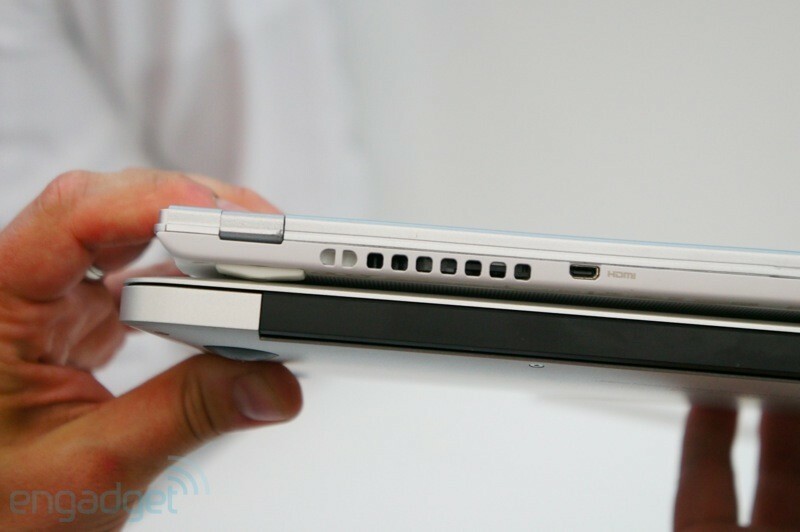 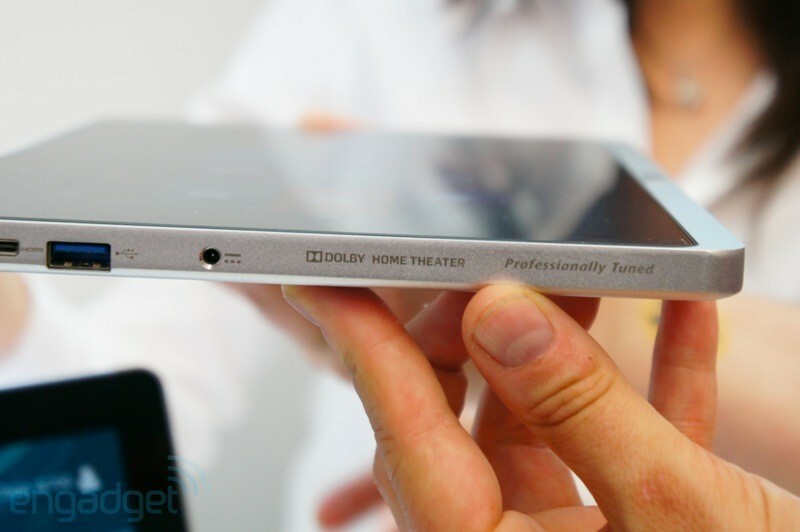 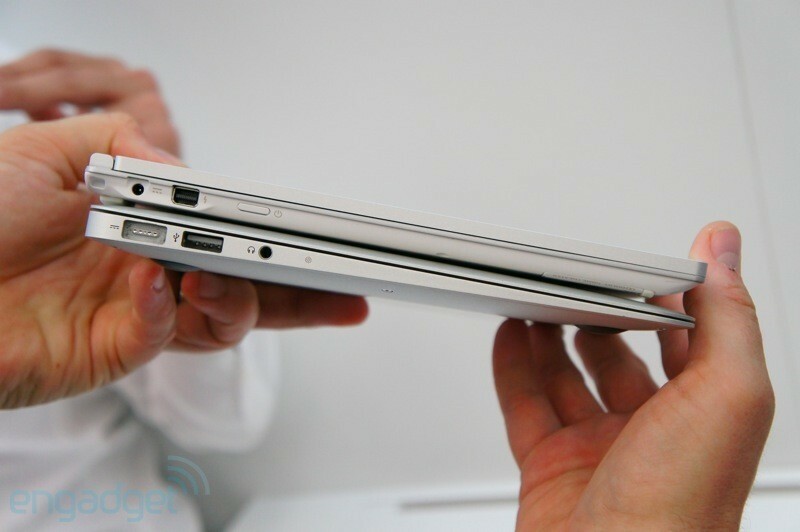 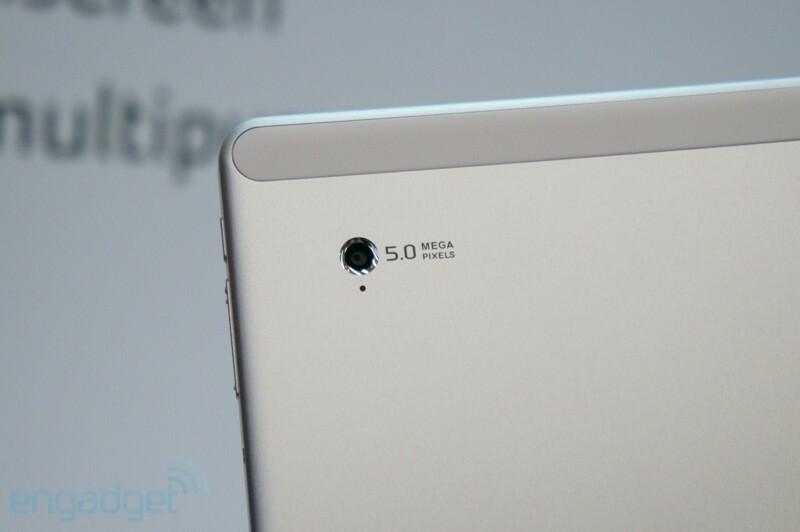 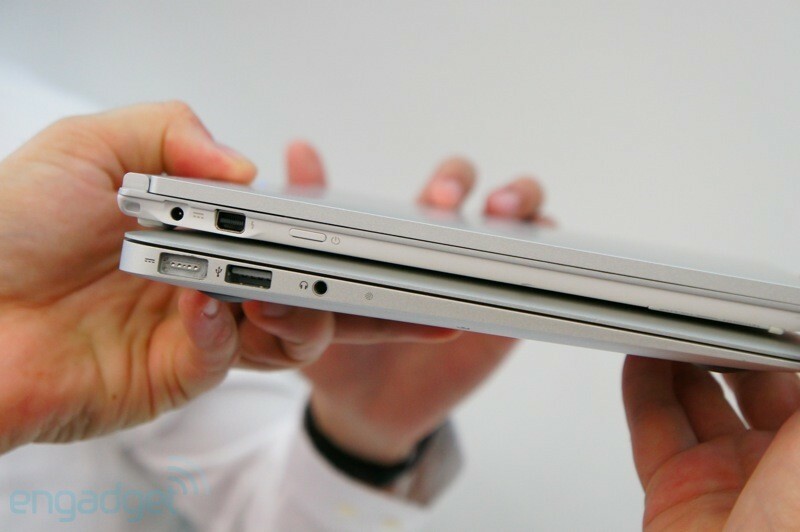 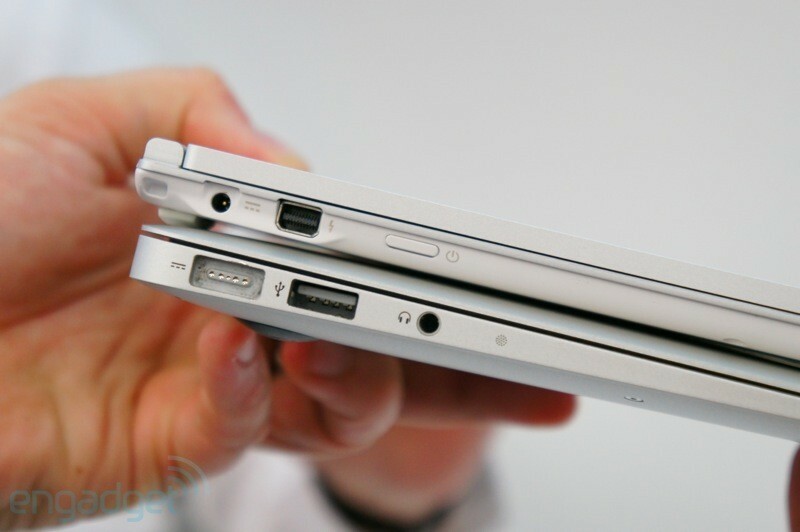 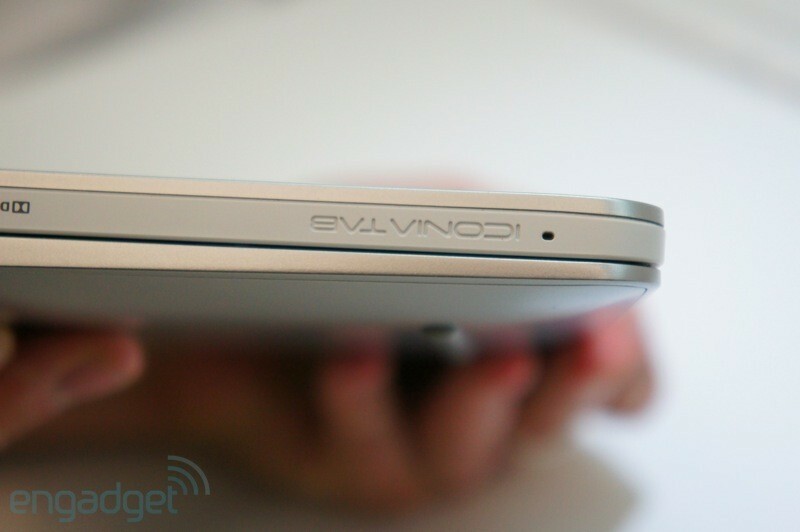 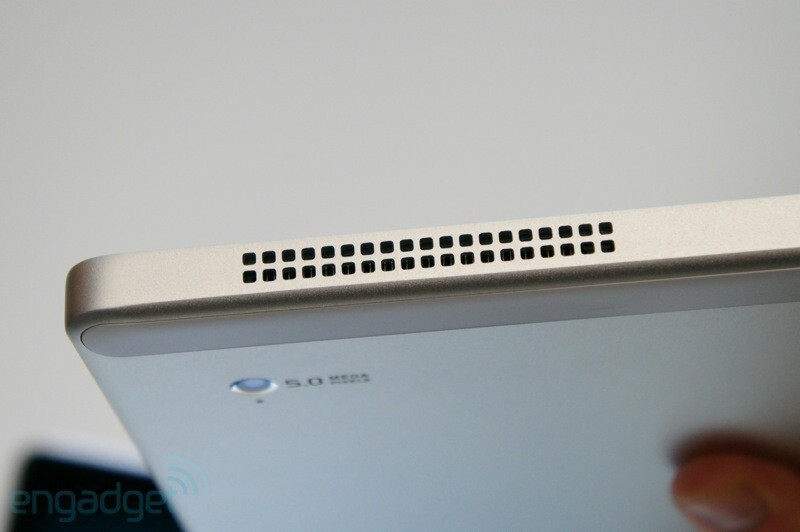 The battery life for the smaller version is nine hours and the 13.3 inch model can continue for 12 hours. 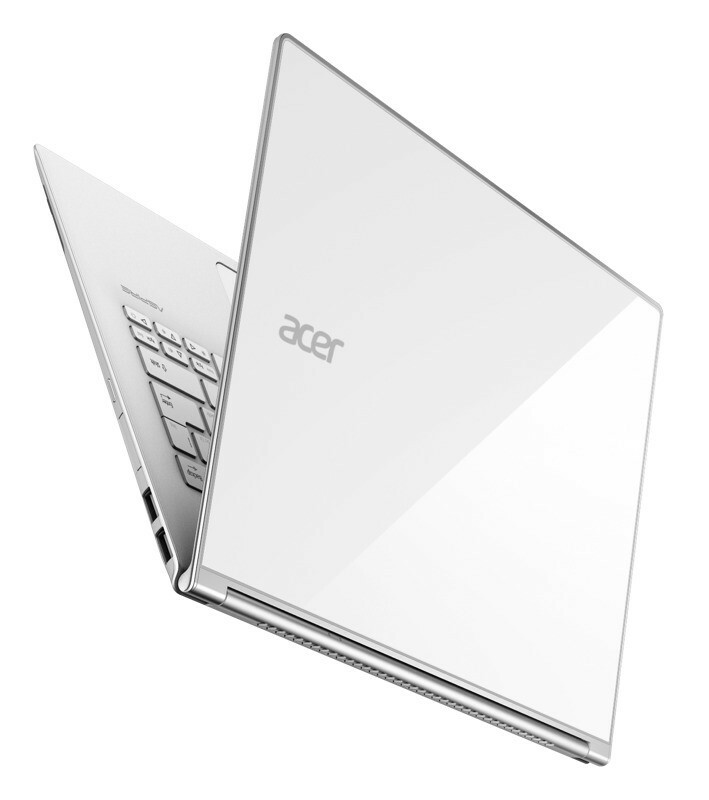 Both of the models will come with an aluminum design and the 13.3 inch Aspire S7 will come with a “sculpted glass cover”. 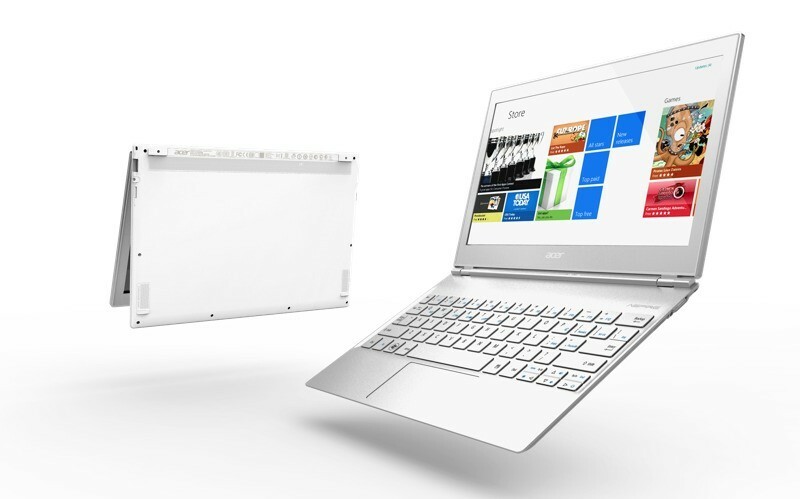 The Aspire U family announced with two different models: the Aspire 7600U with a 27-inch screen and the Aspire 5600U with a 23-inch monitor. 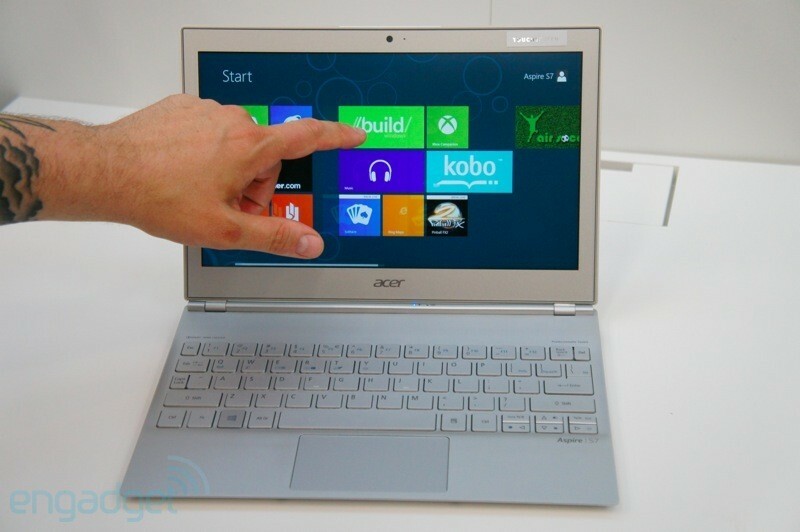 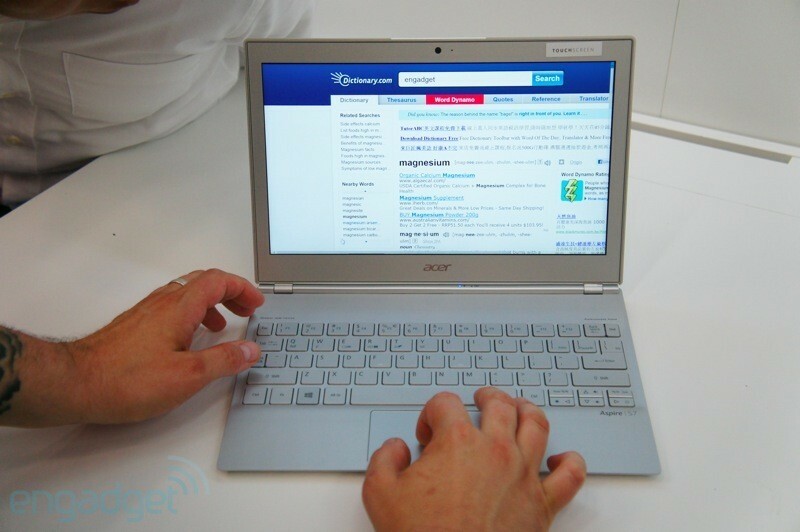 The Acer Aspire 7600 U has a 64-point simultaneous touch screen which can be used by more than one person at a time. 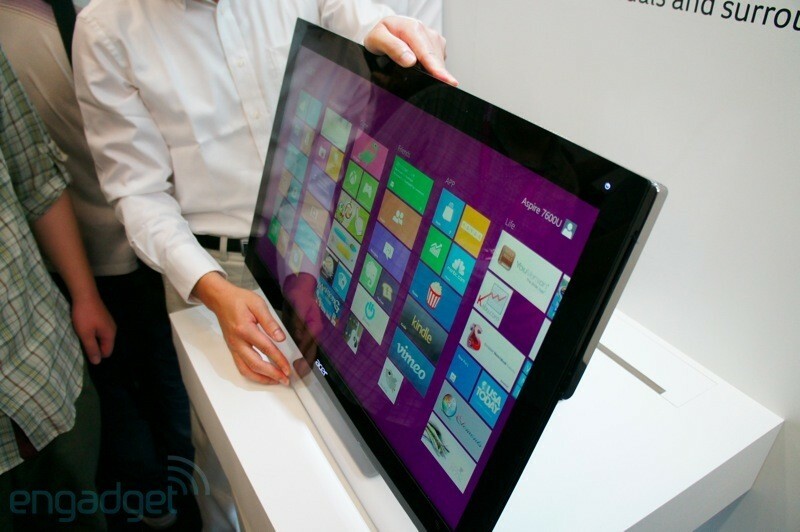 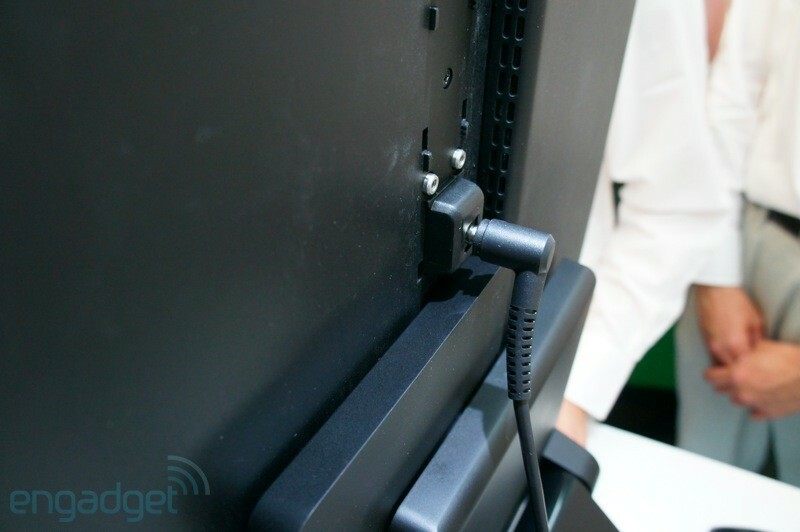 The screen can also swivel from 0 degrees to a 90 degree portrait angle. 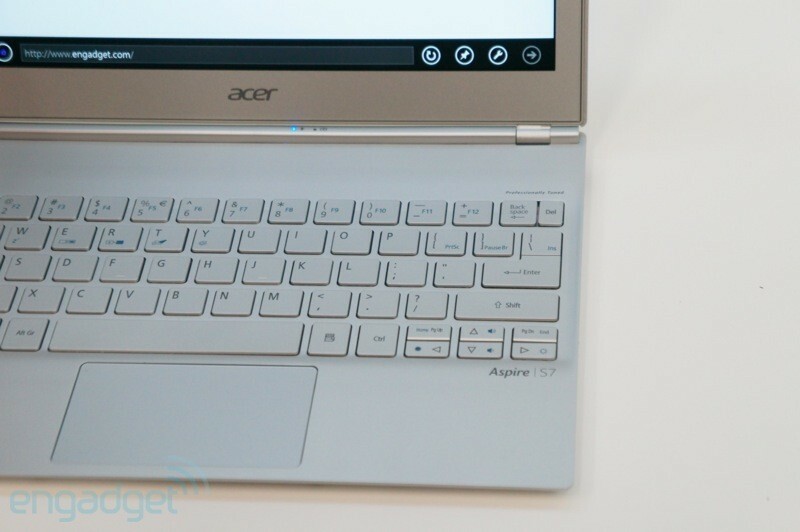 While, the Acer Aspire 5600 U is supposedly the “thinnest AIO available,” and is also supposed to have an “ergonomic touch design” with a monitor that can tilt from 30 degrees to 85 degrees. 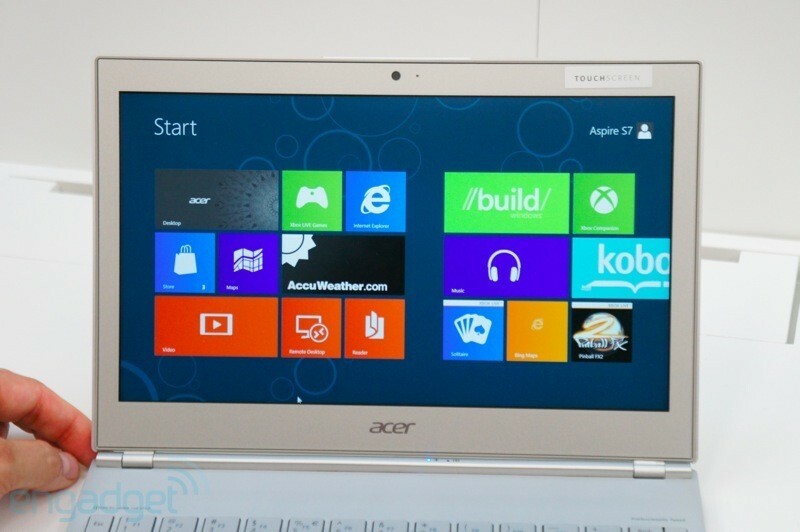 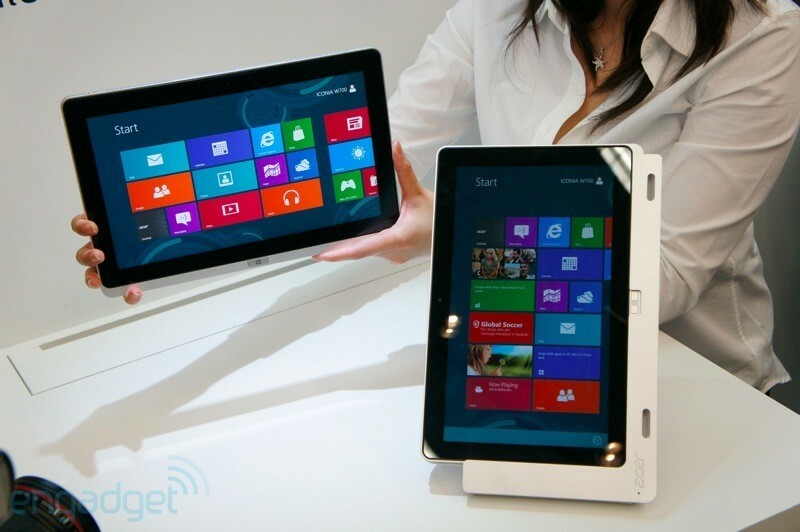 Acer also revealed two Windows 8 Tablets models, the Acer Iconia W700 and the Iconia W510. 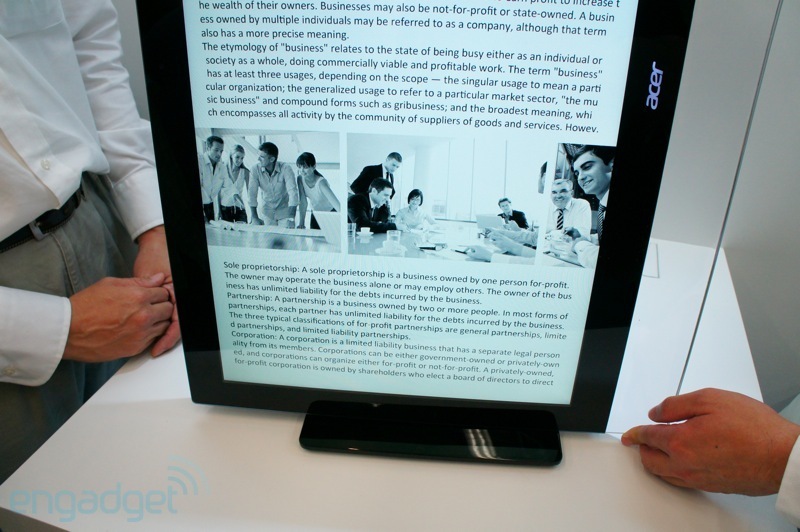 The Acer Iconia W700 has a large 11.6 inch screen with a 1920×1080 resolution screen, which can support up to 10 fingers for touch interaction. 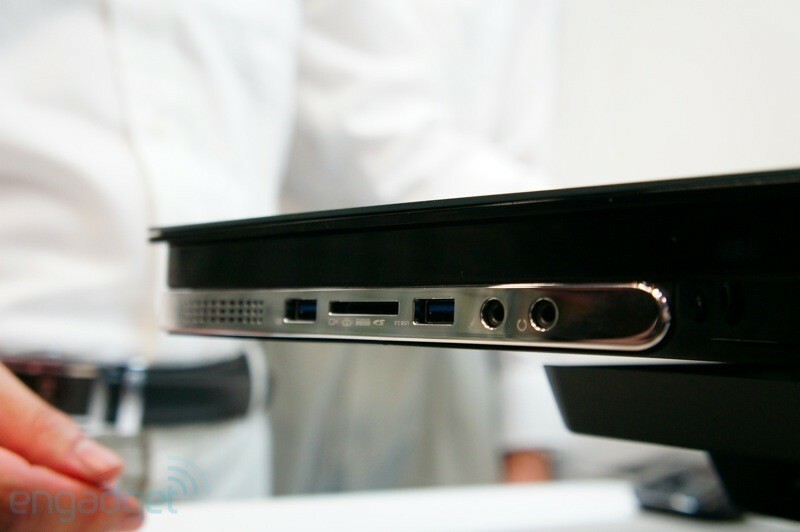 It also comes with three USB 3.0 ports, Dolby Home Theater audio hardware, a five megapixle rear camera and a front facing camera, and a battery life of up to eight hours. 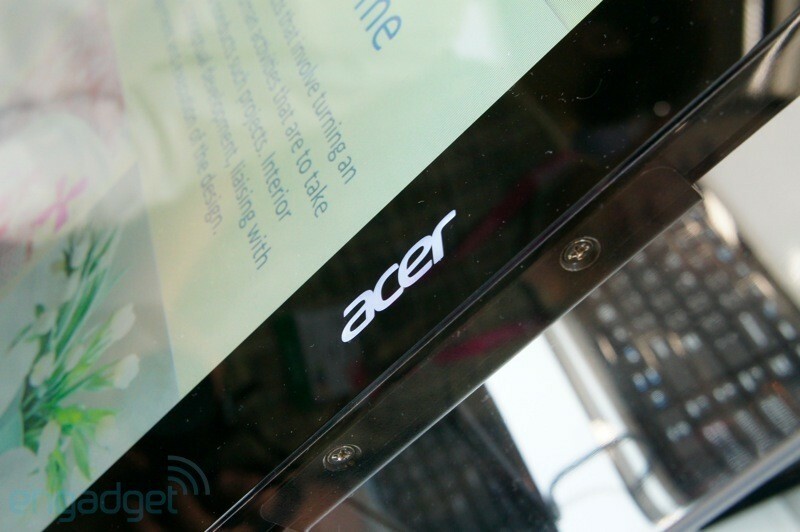 While, the Acer Iconia W510, is a 10.1 inch screen tablet with a removable keyboard dock available for it that also adds a second battery to boost battery life, which is then up to 18 hours. 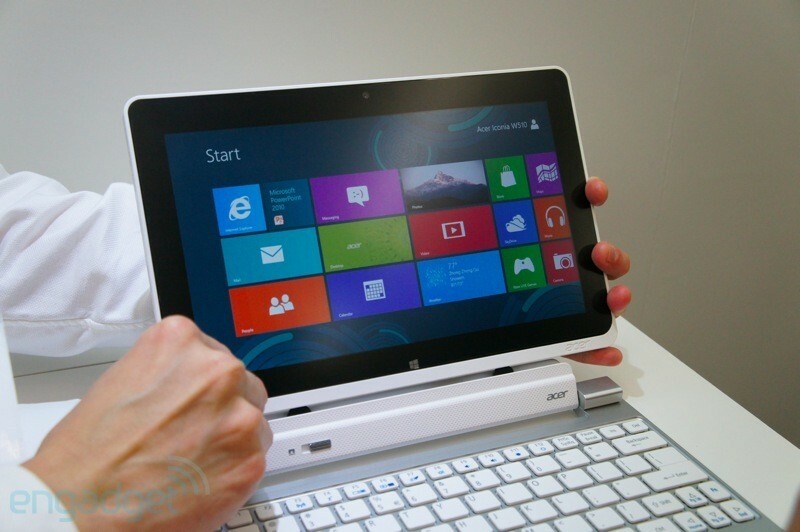 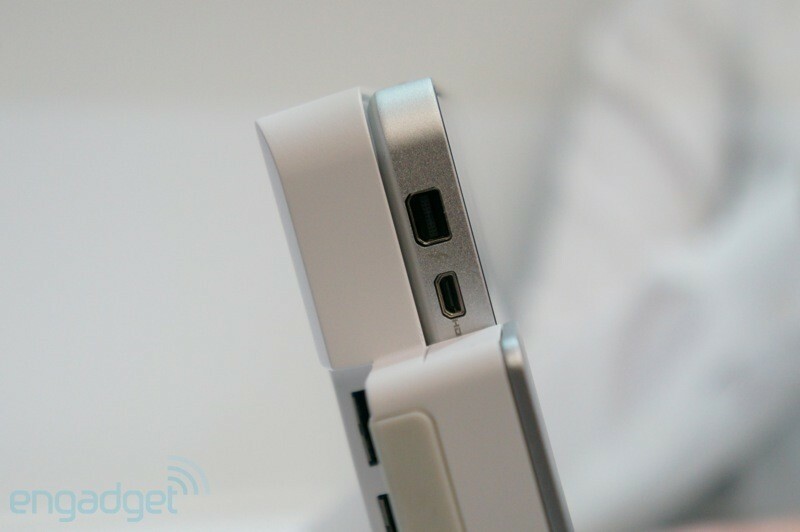 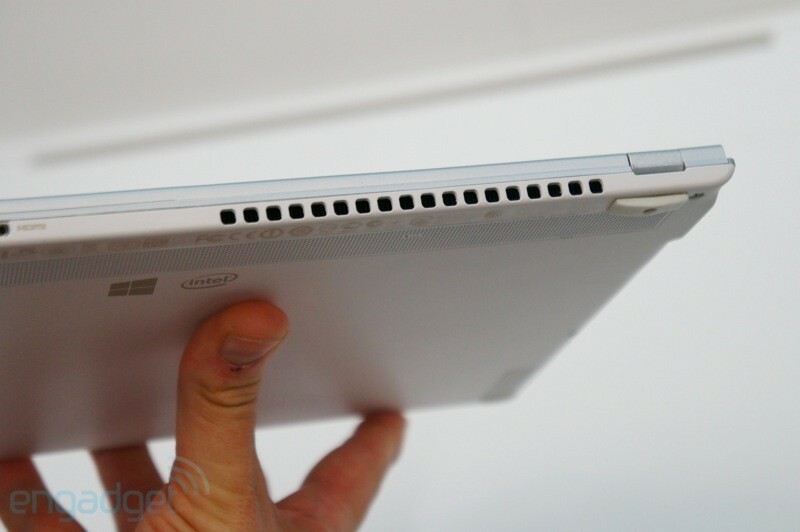 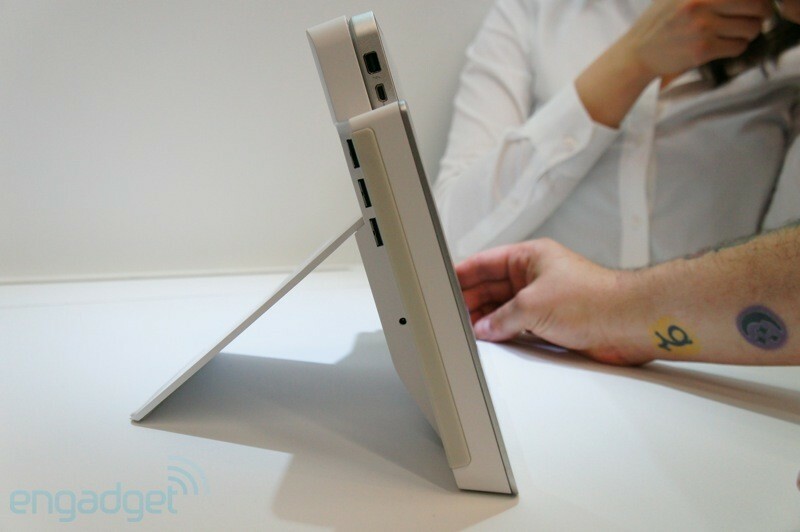 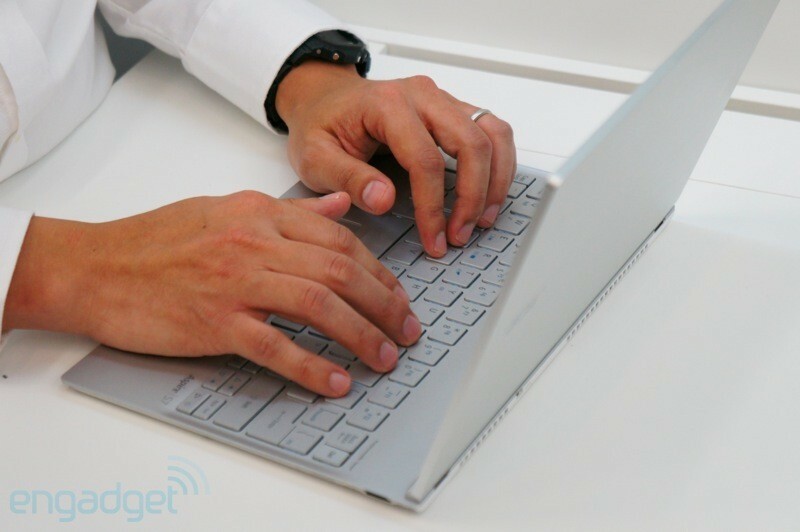 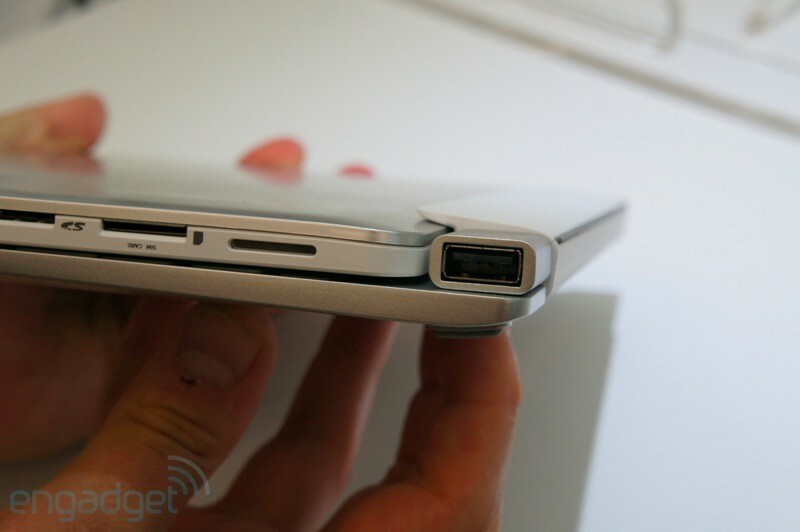 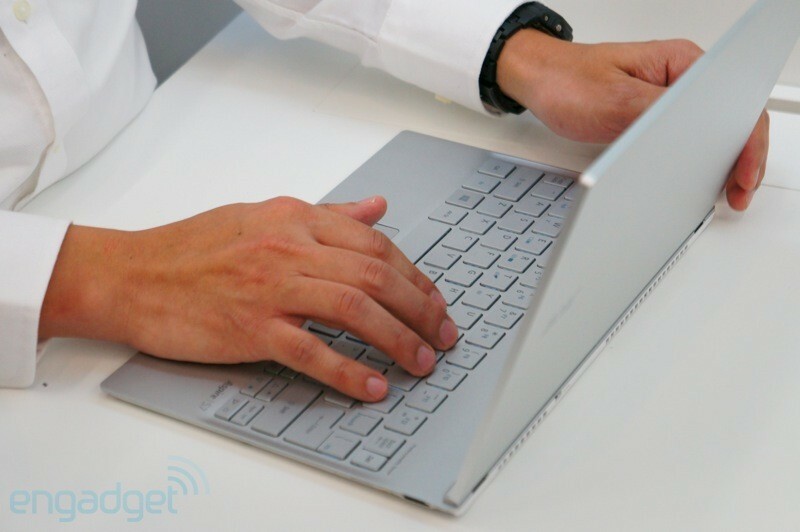 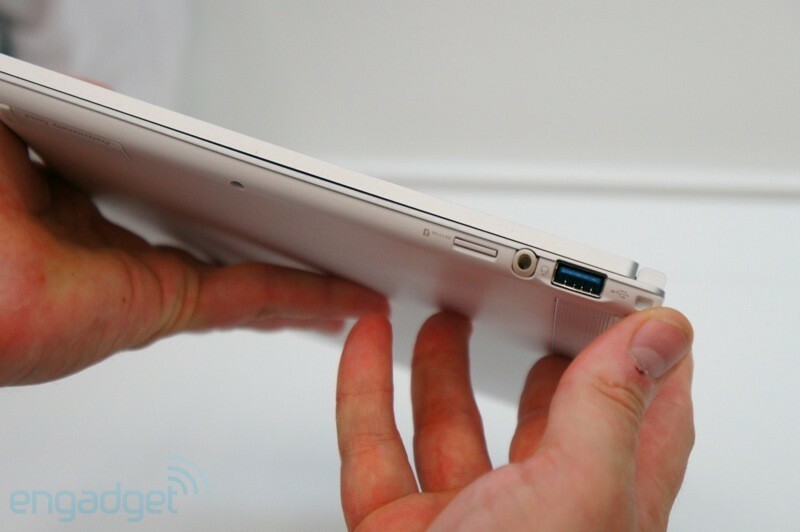 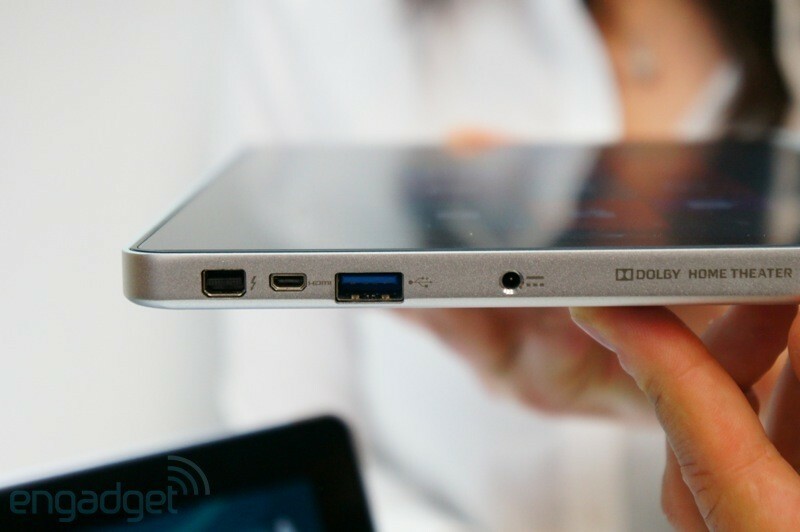 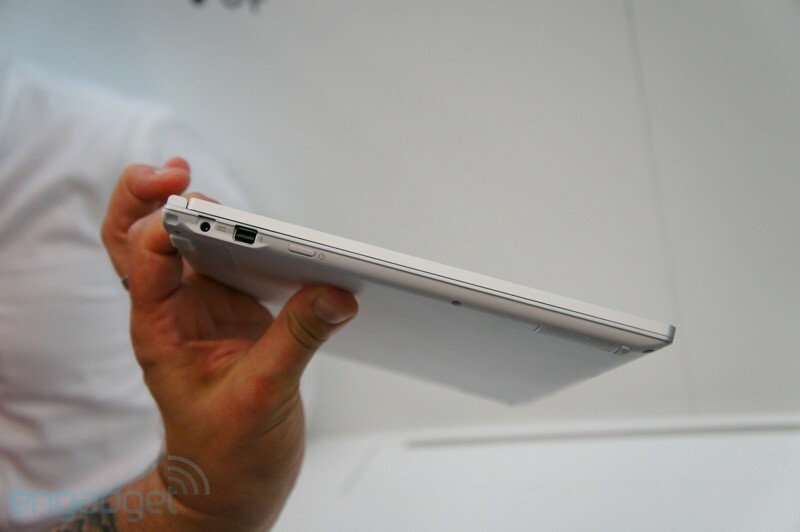 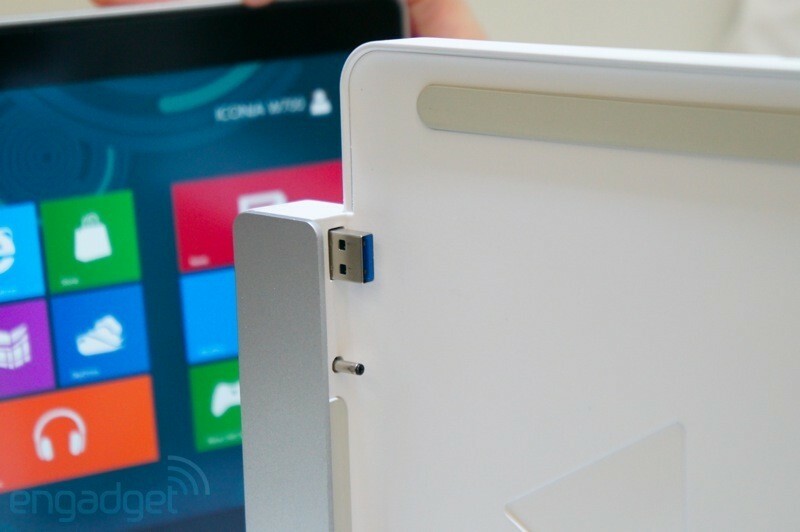 The keyboard dock let the tablet swivel up to 295 degrees. 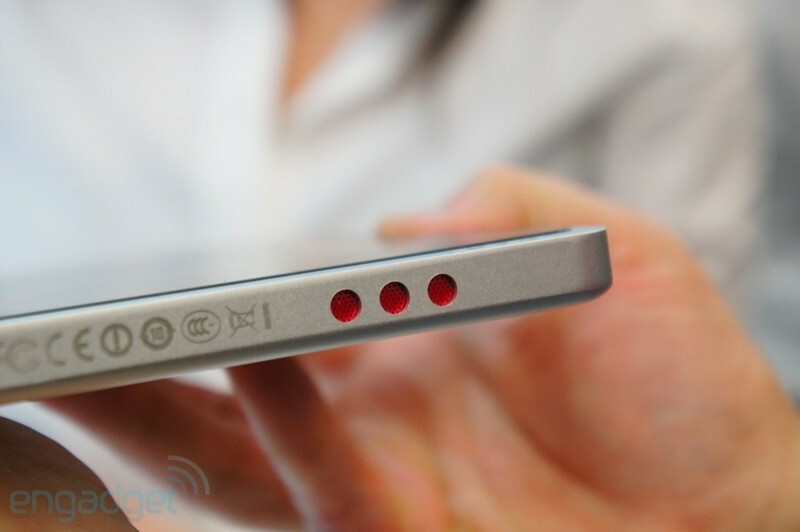 All New Foursquare App and Maps Coming This Week; Launches (RED)Rush to Zero Campaign and @AmericanExpress Savings in the U.K.